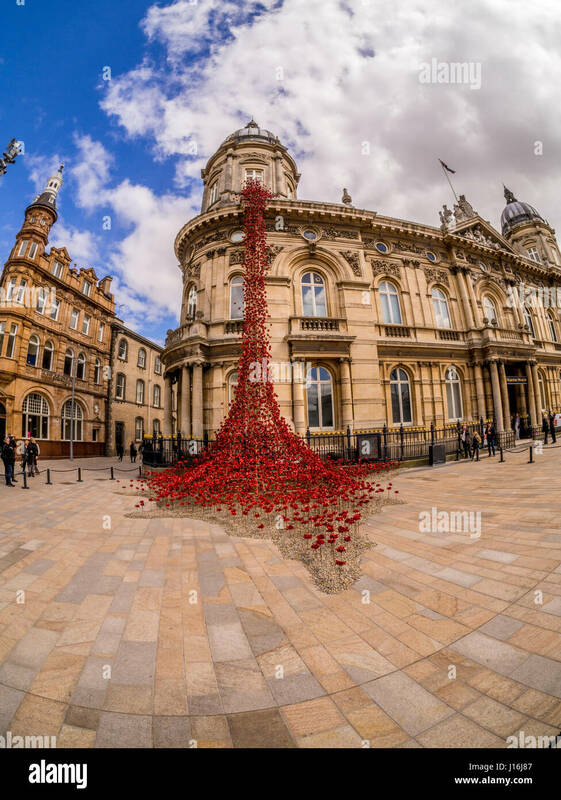 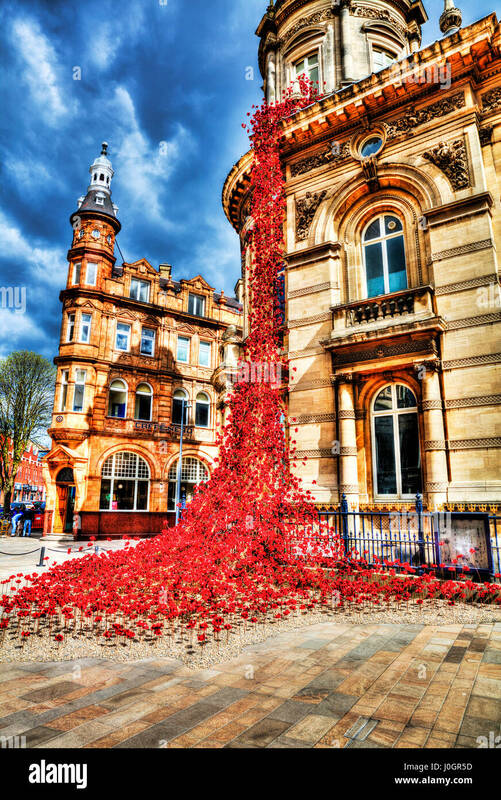 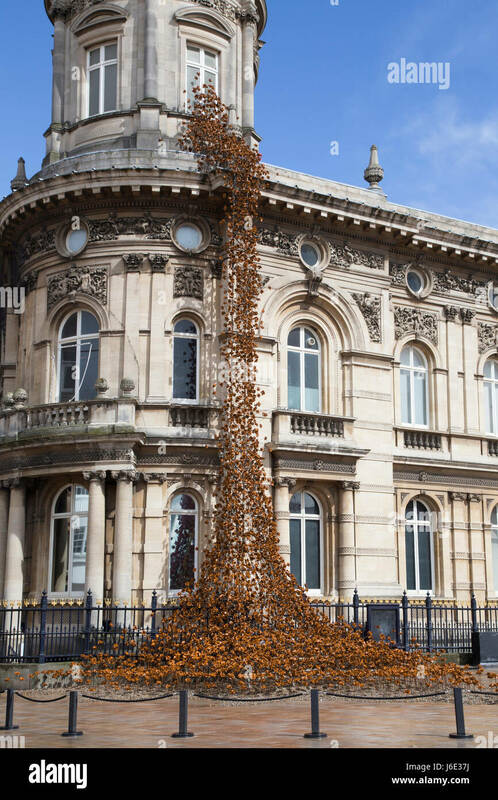 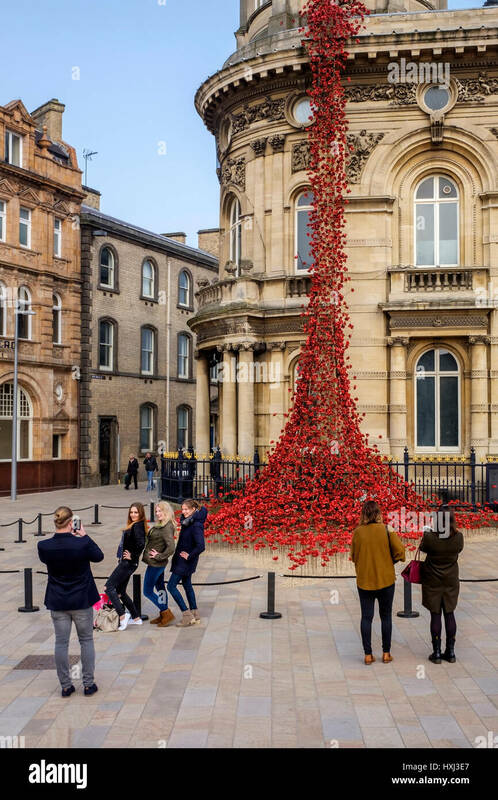 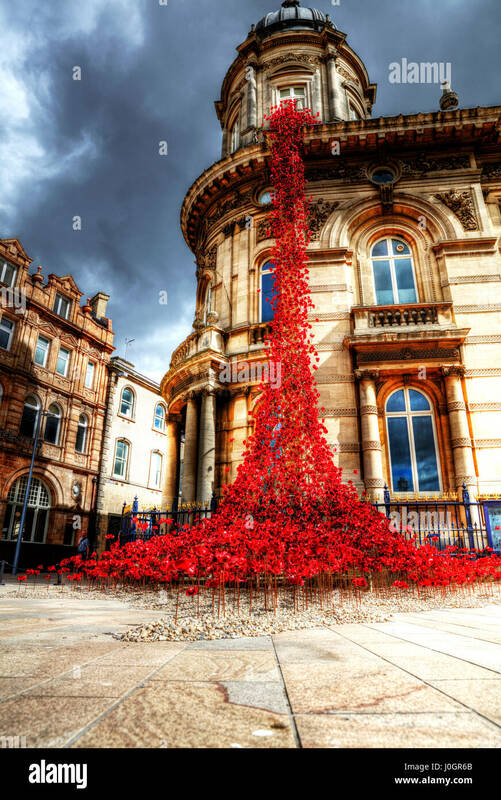 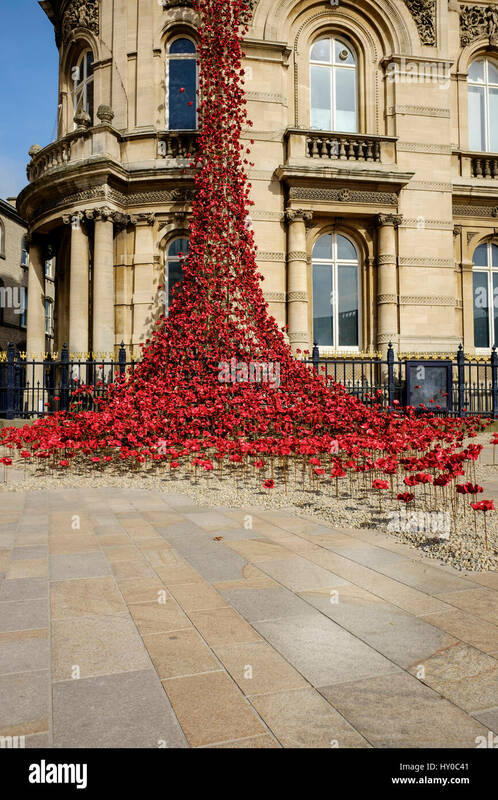 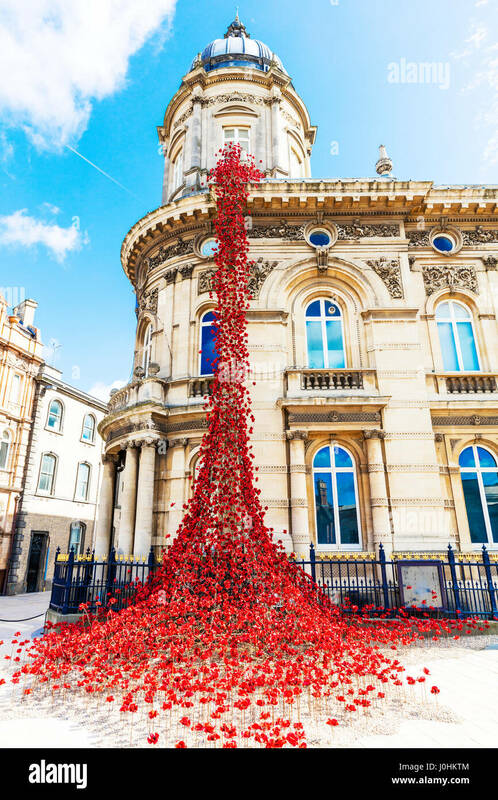 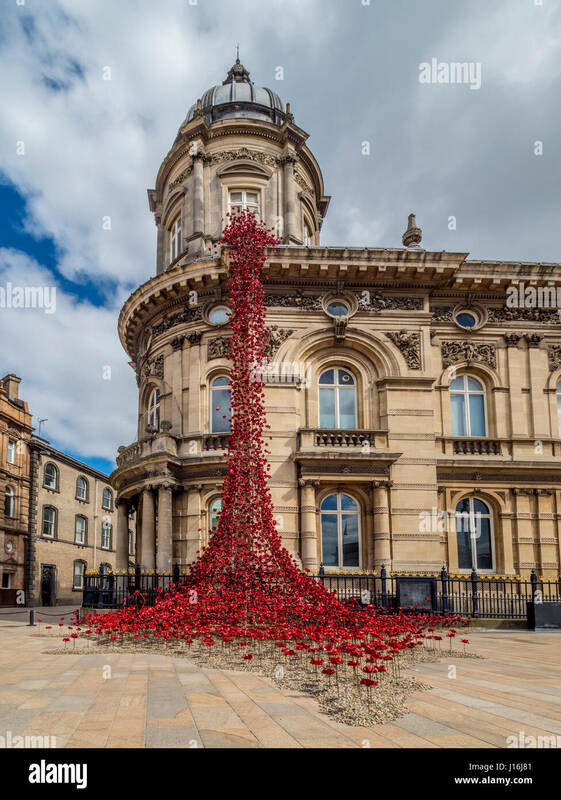 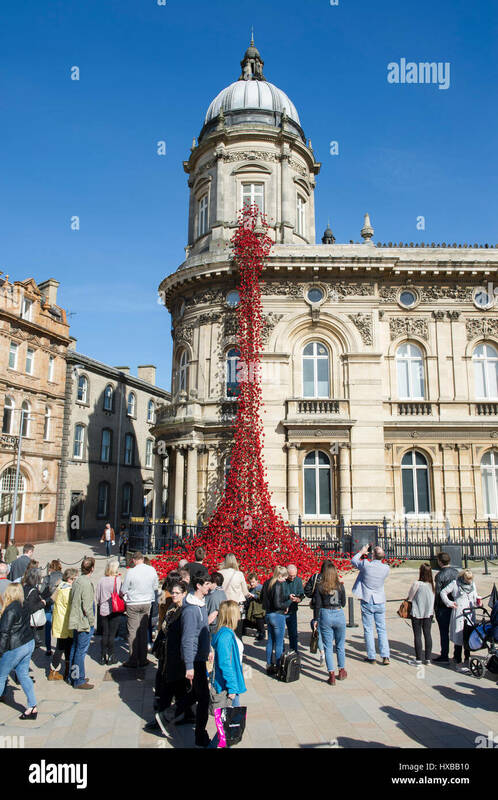 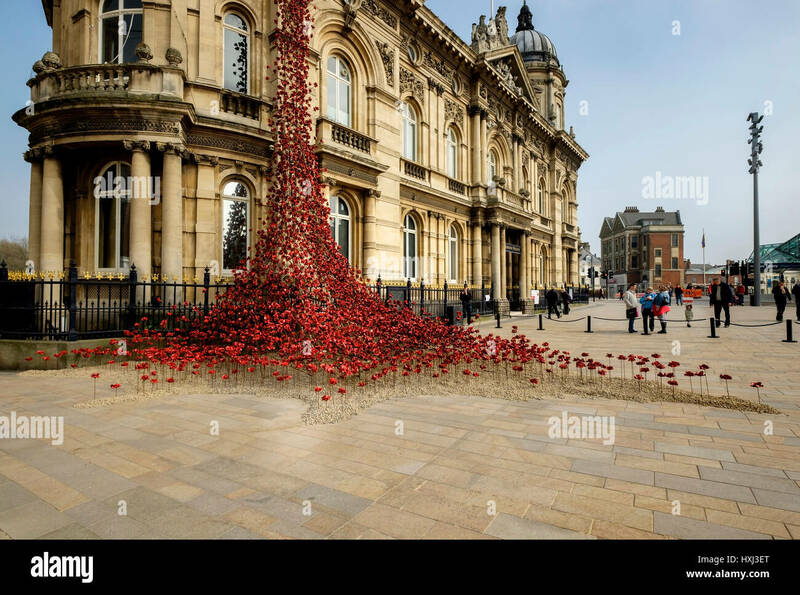 POPPIES: WEEPING WINDOW BY PAUL CUMMINS ARTIST AND TOM PIPER DESIGNER at Hull Maritime Museum, UK. 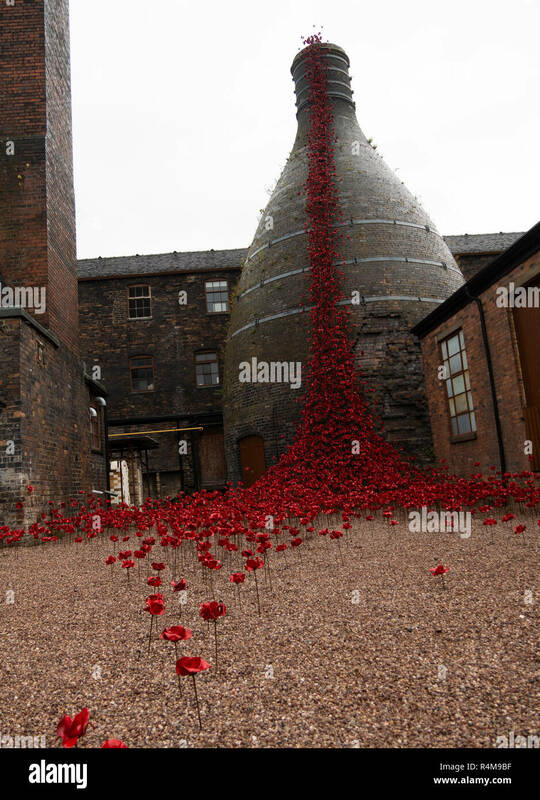 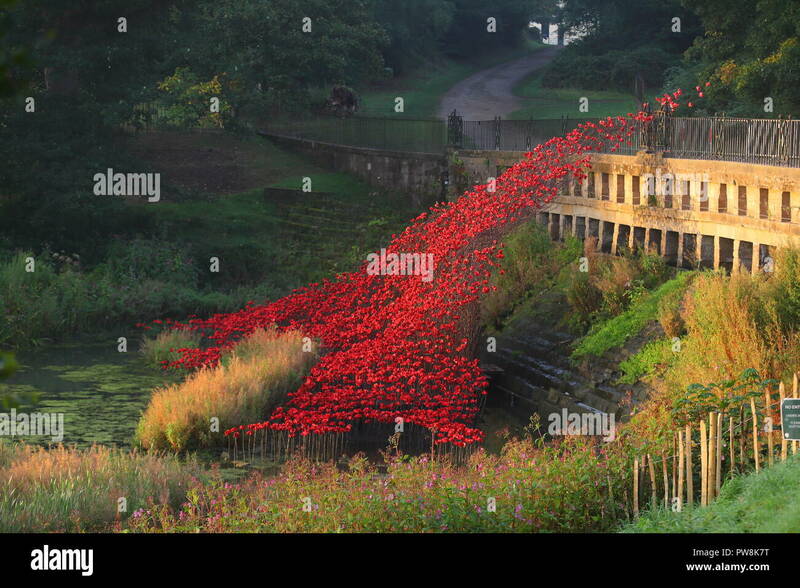 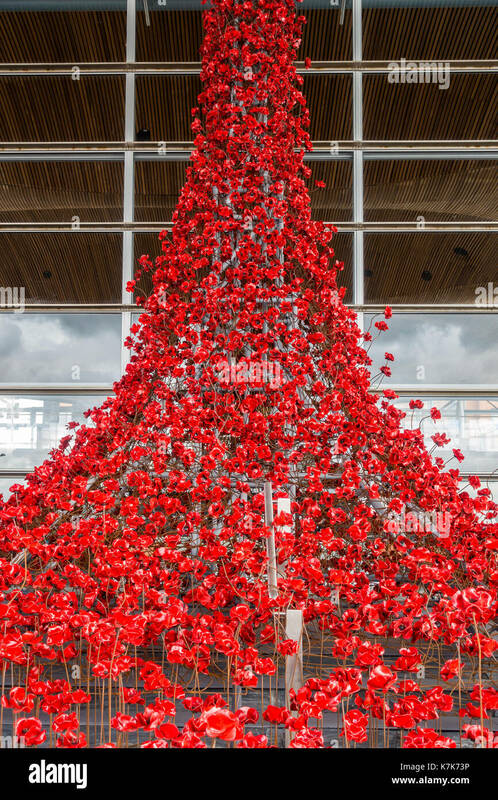 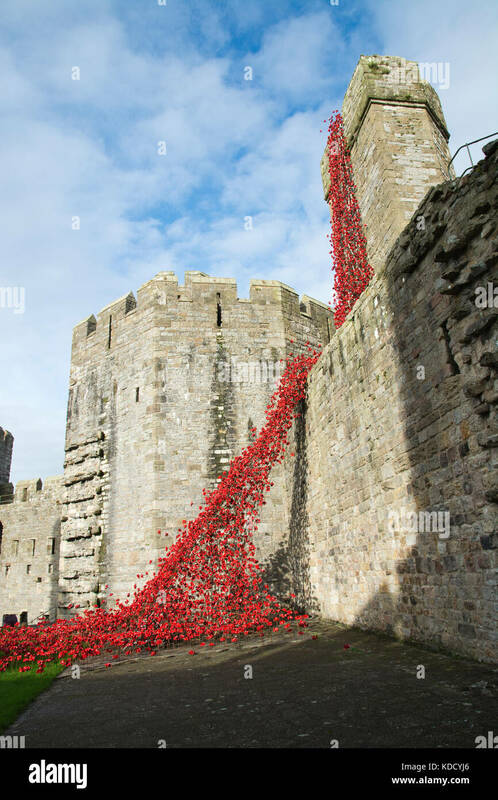 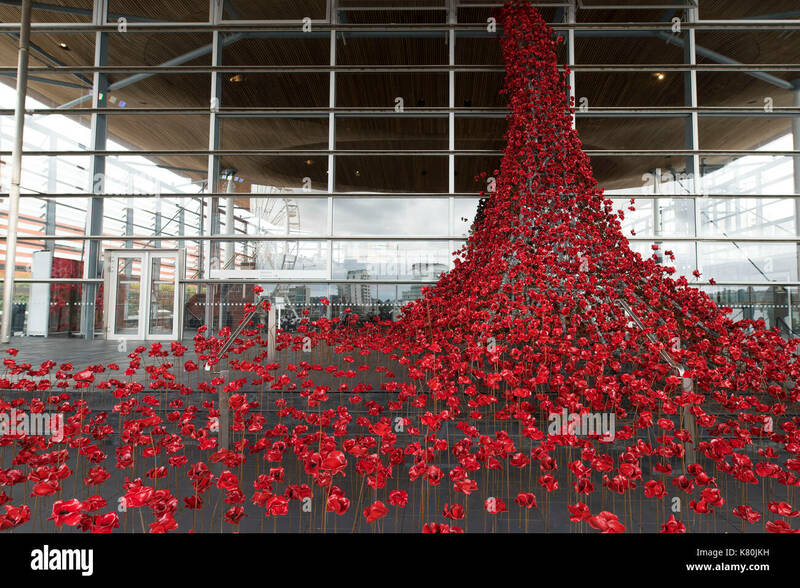 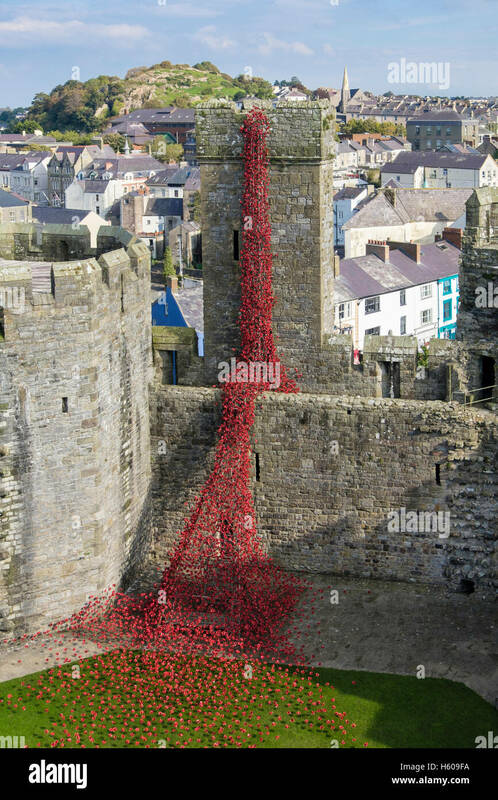 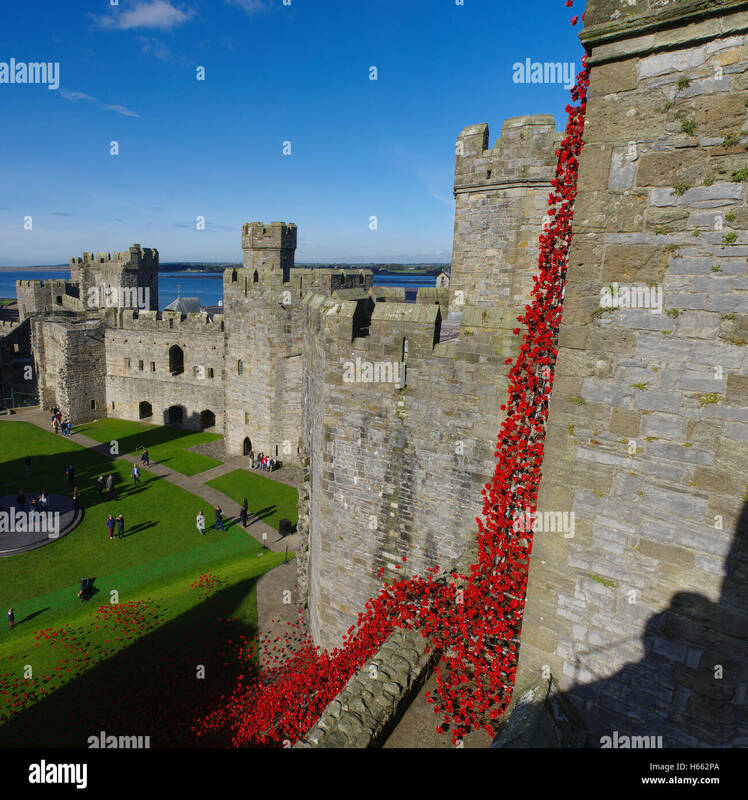 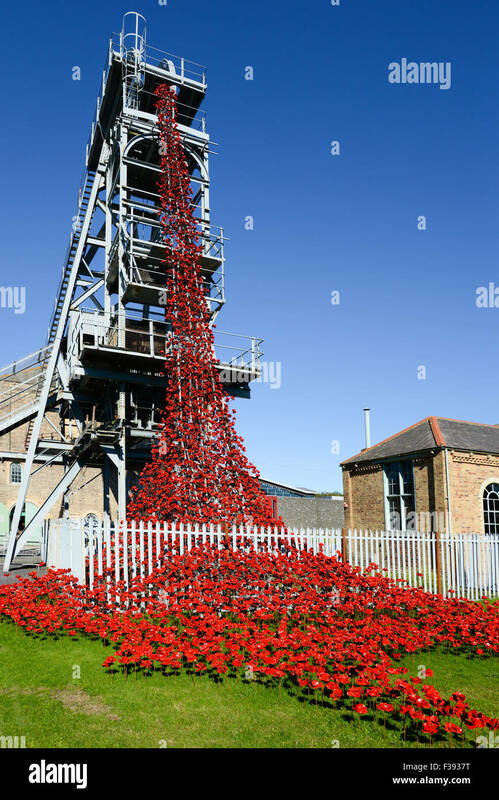 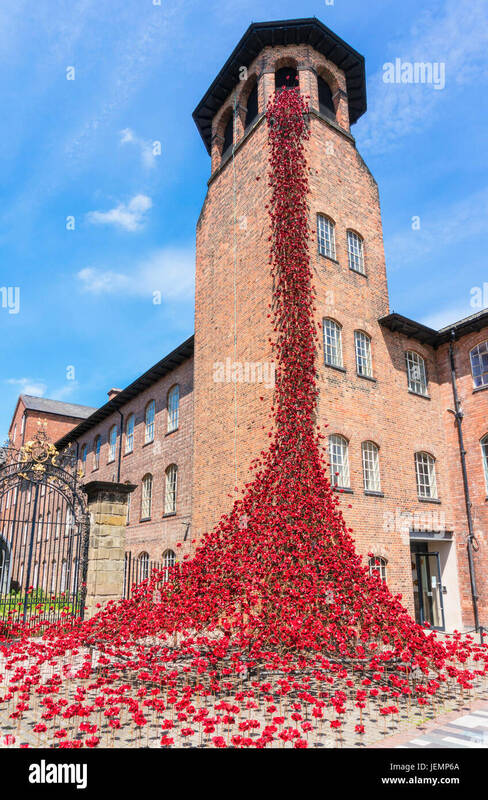 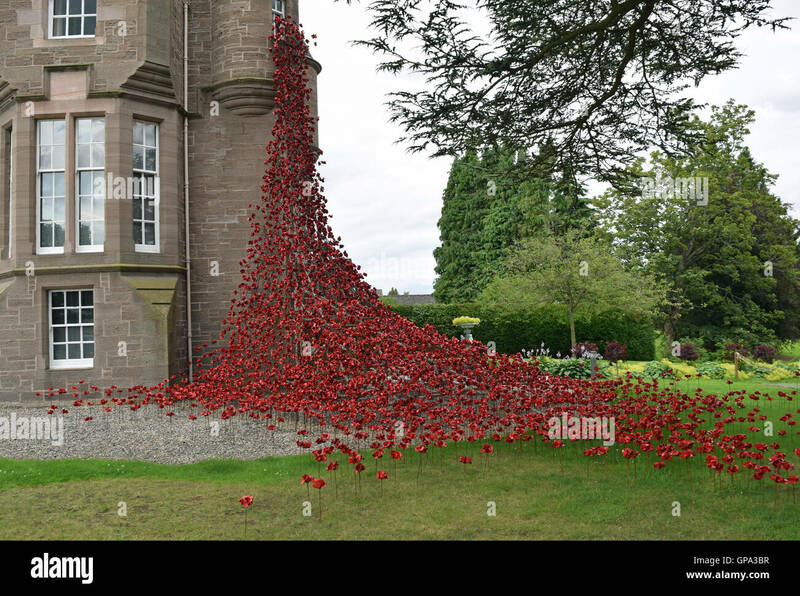 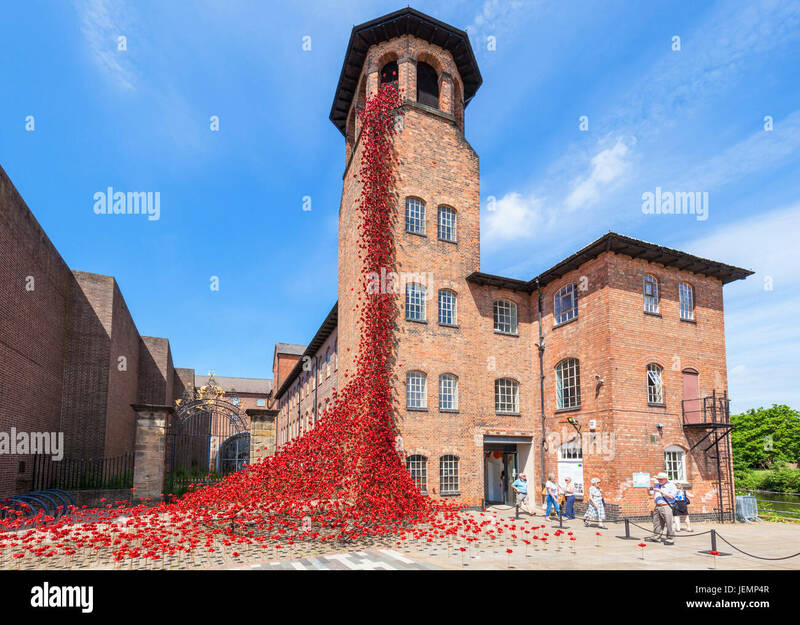 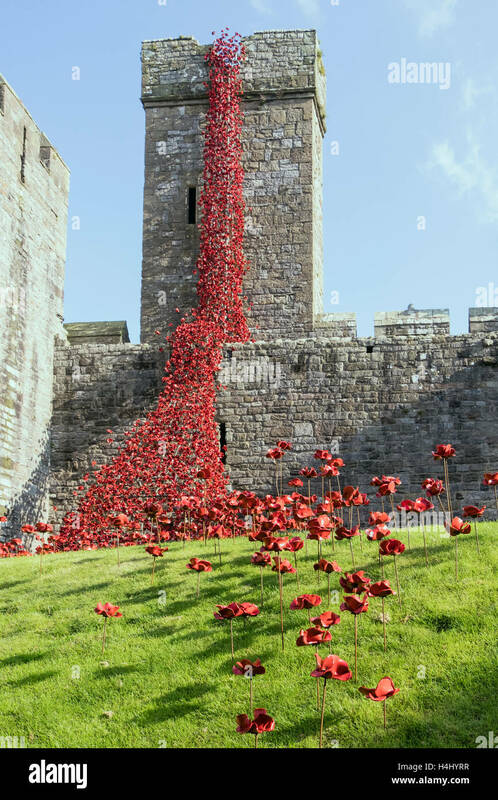 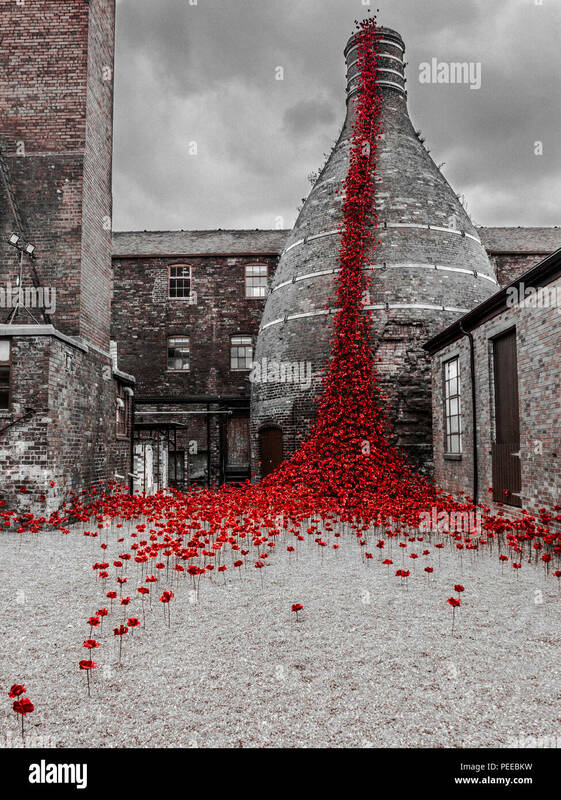 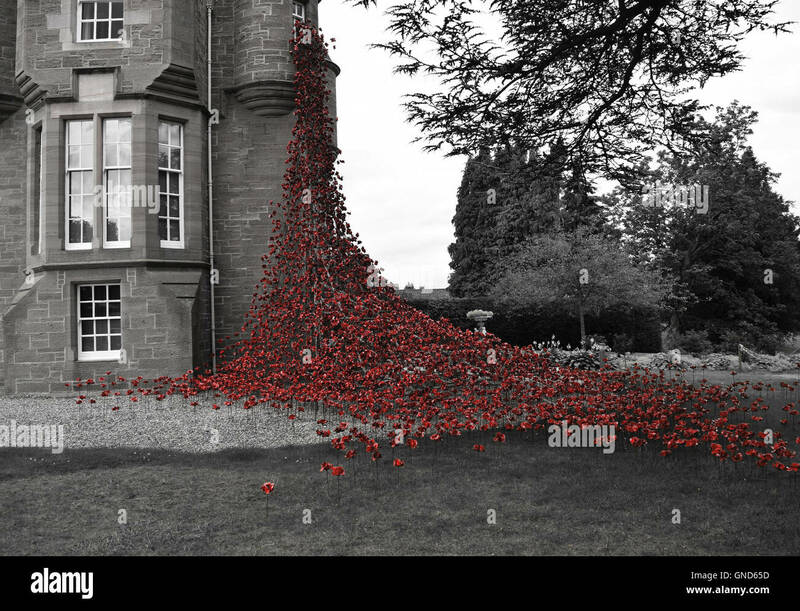 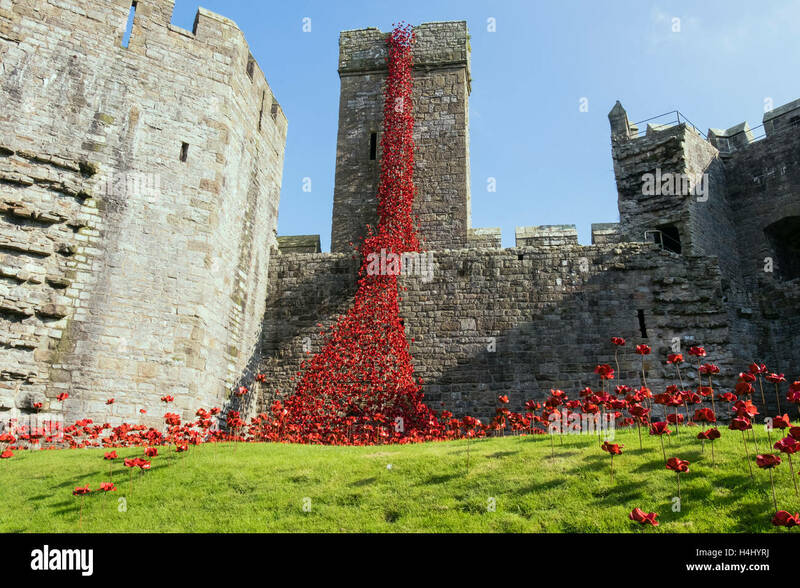 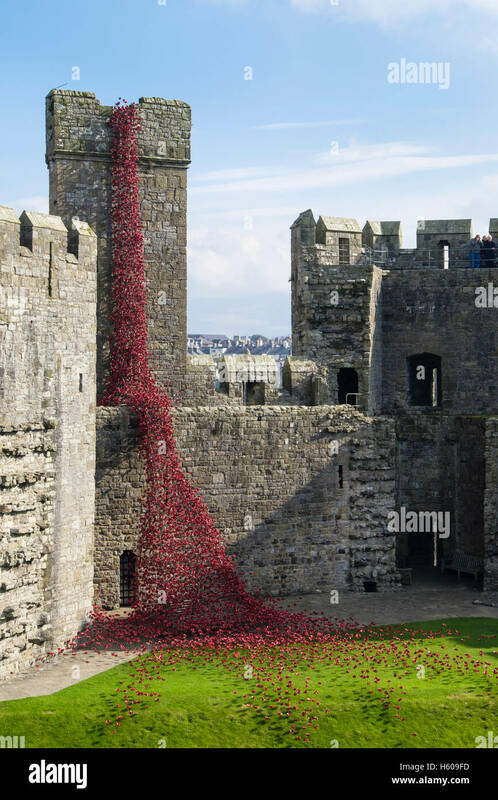 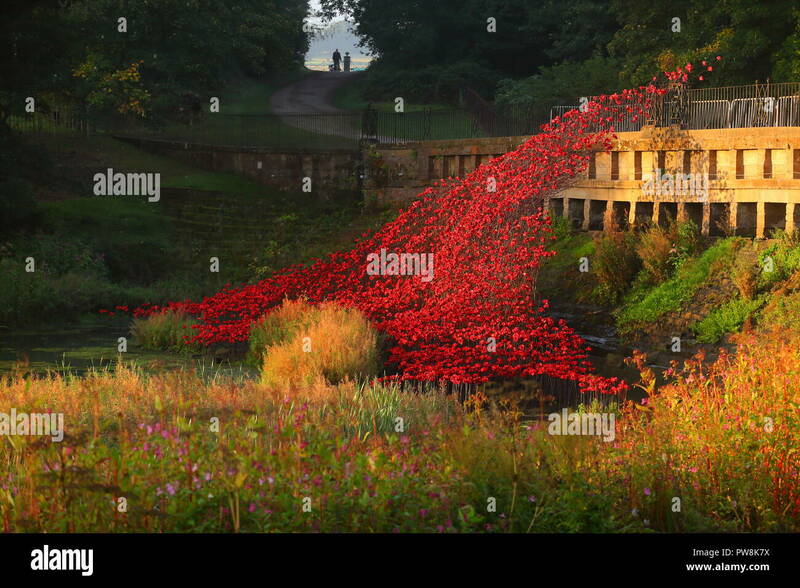 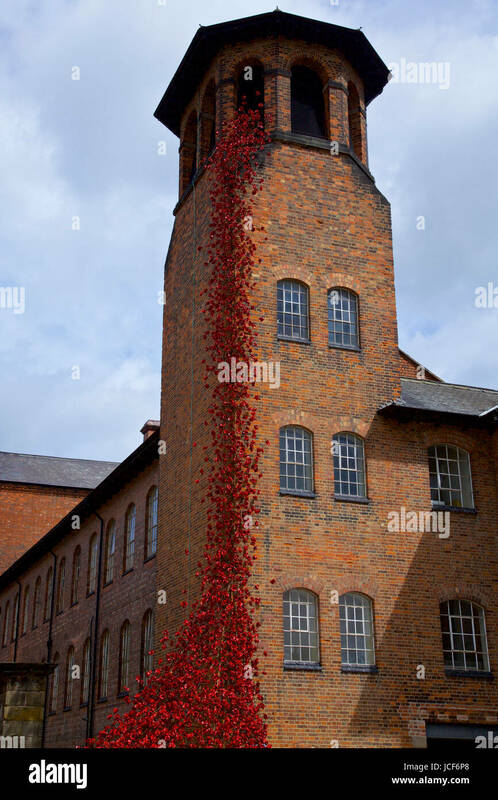 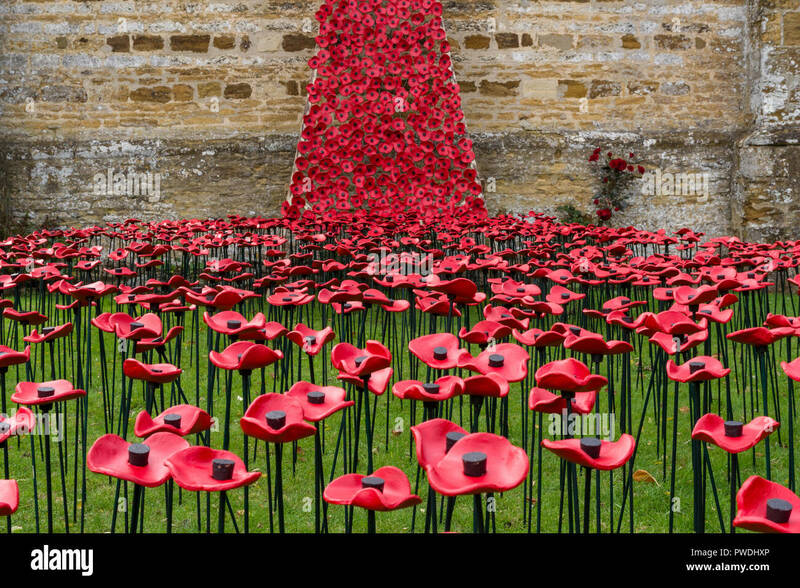 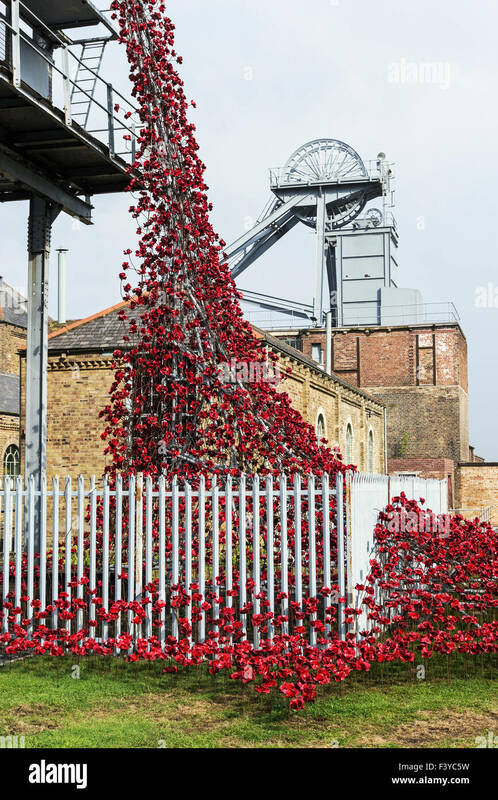 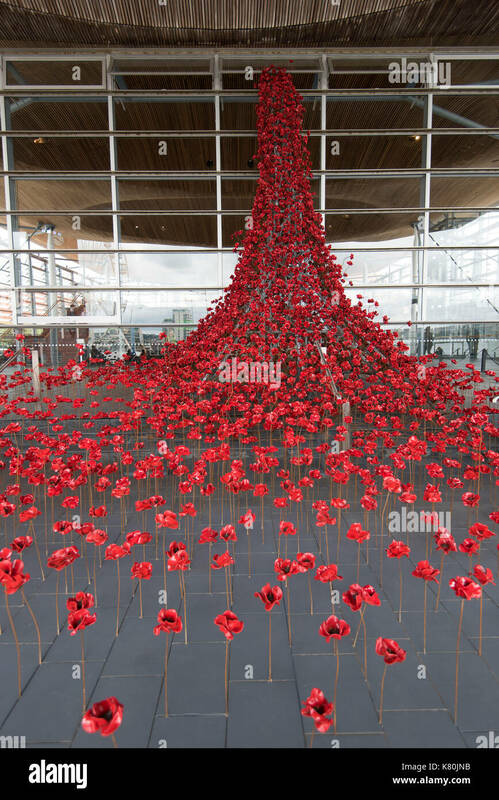 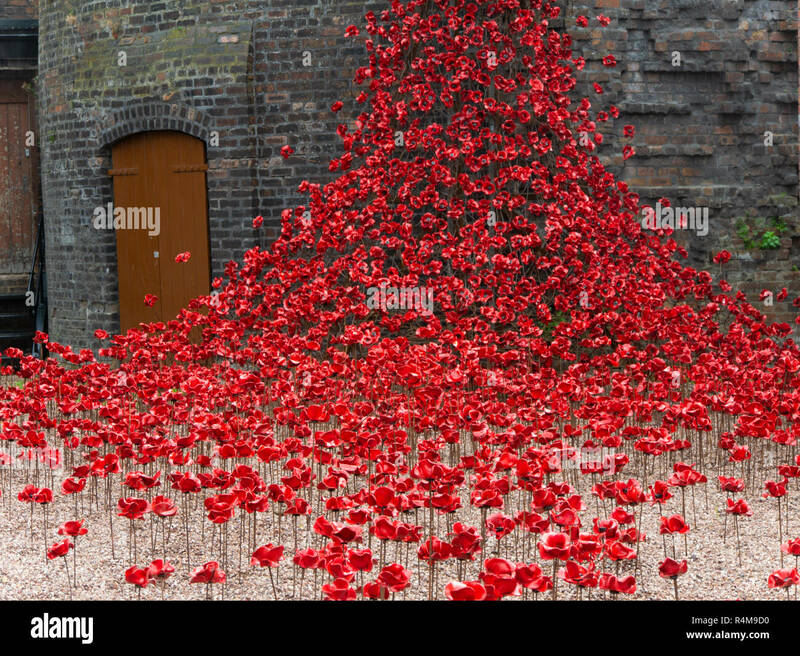 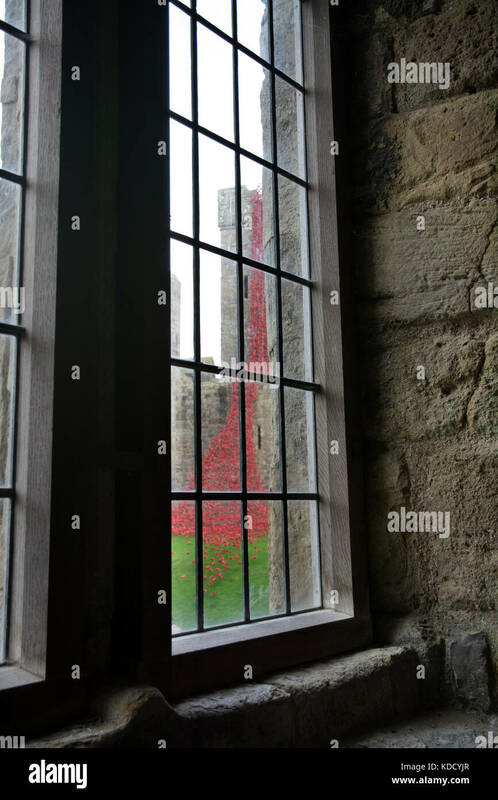 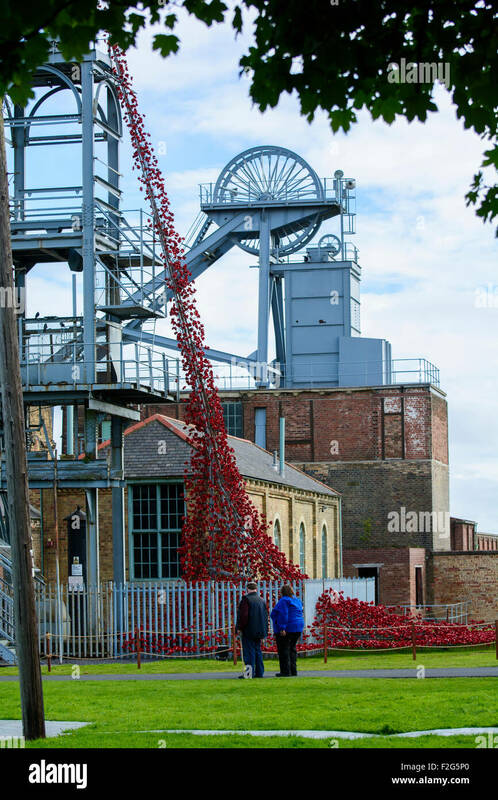 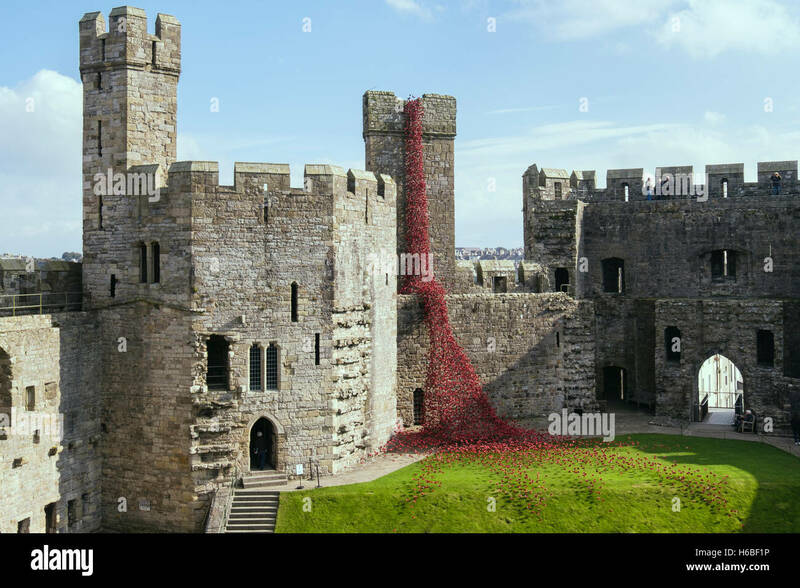 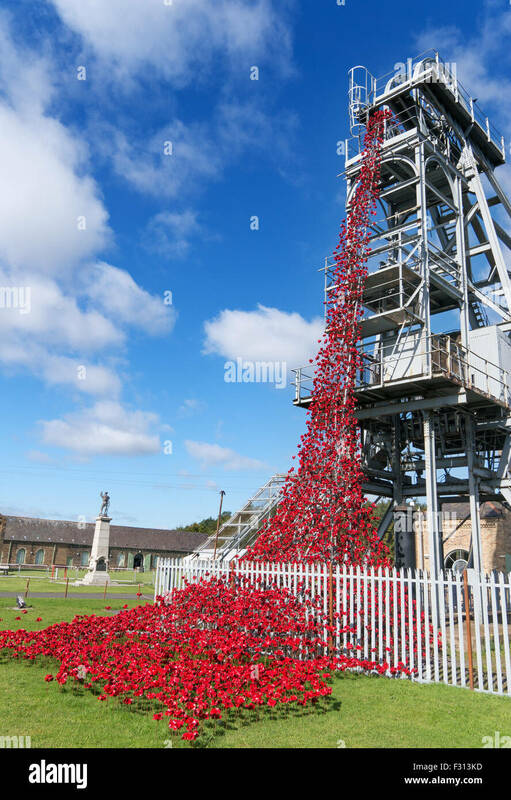 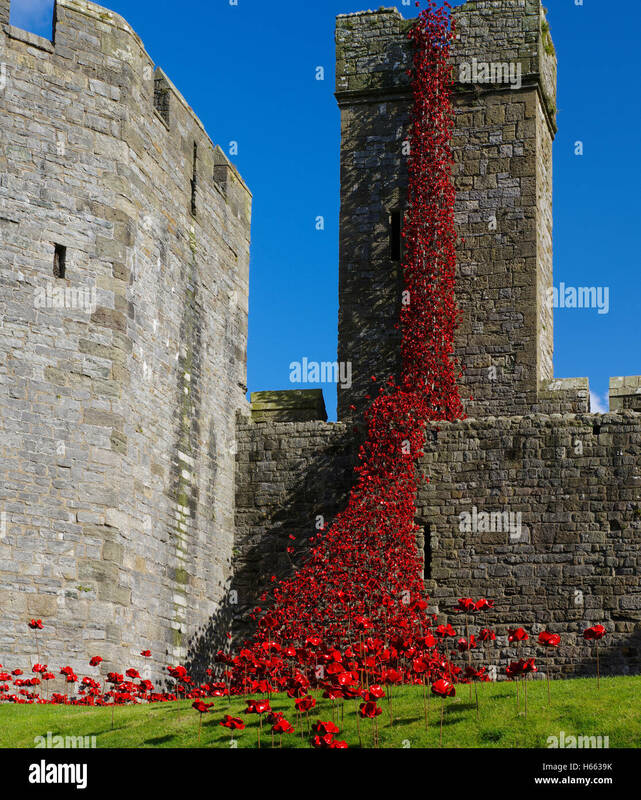 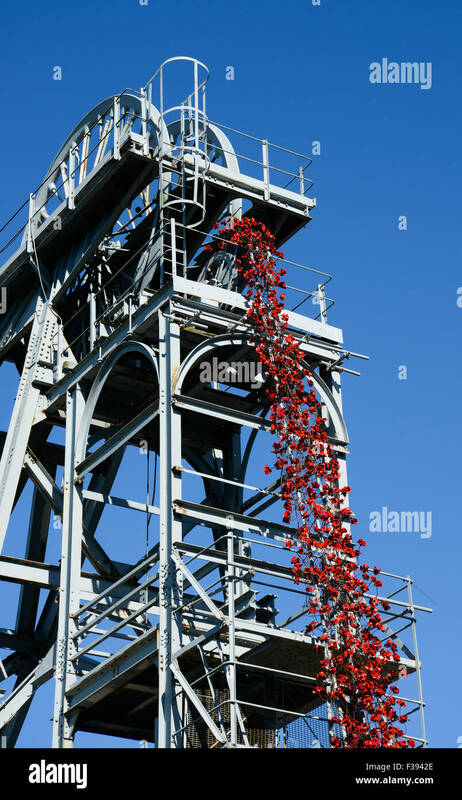 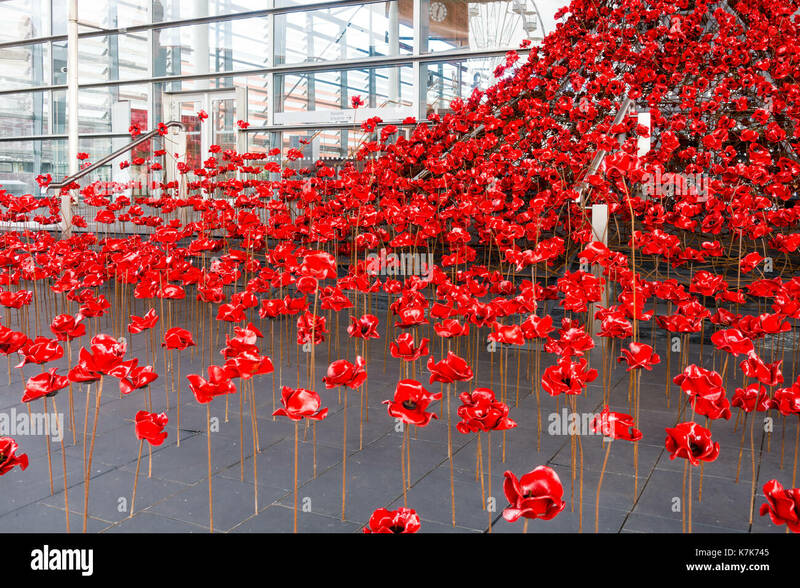 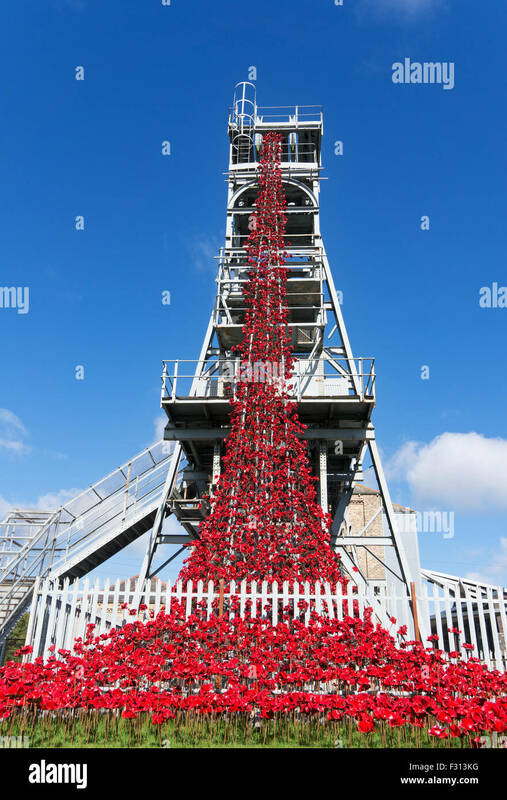 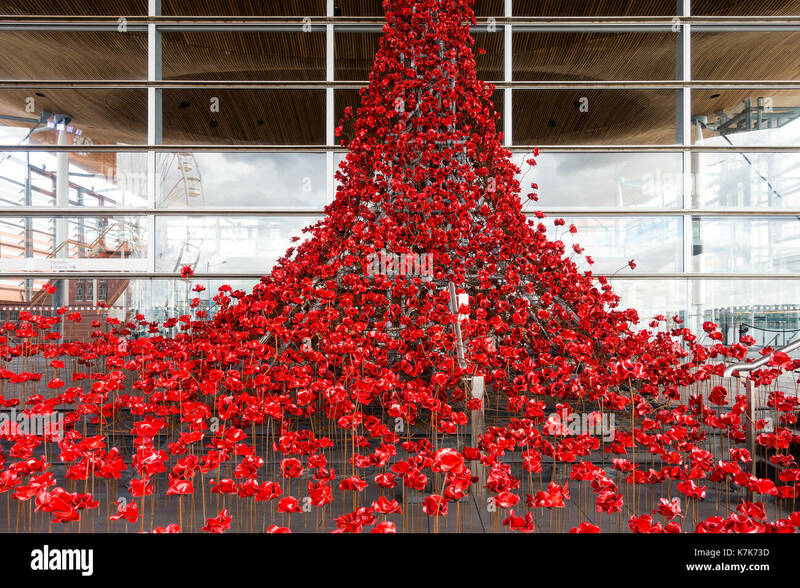 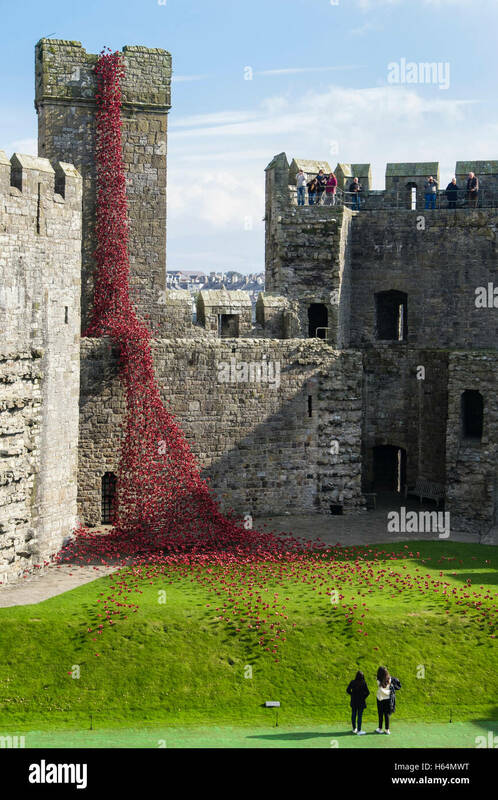 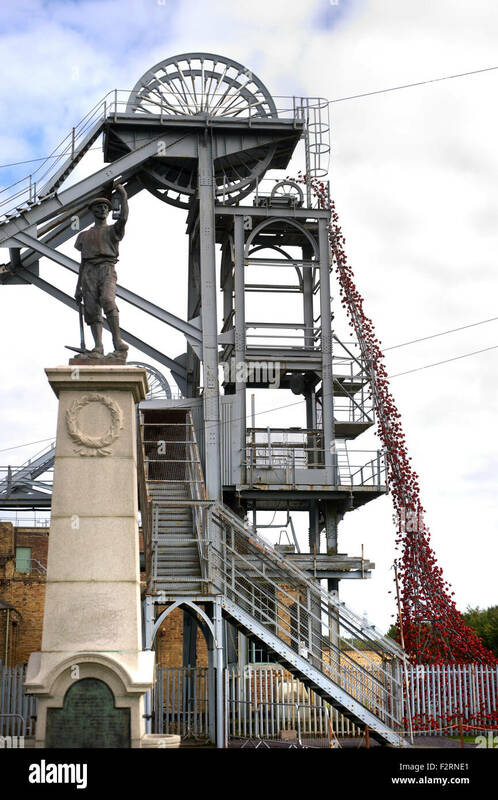 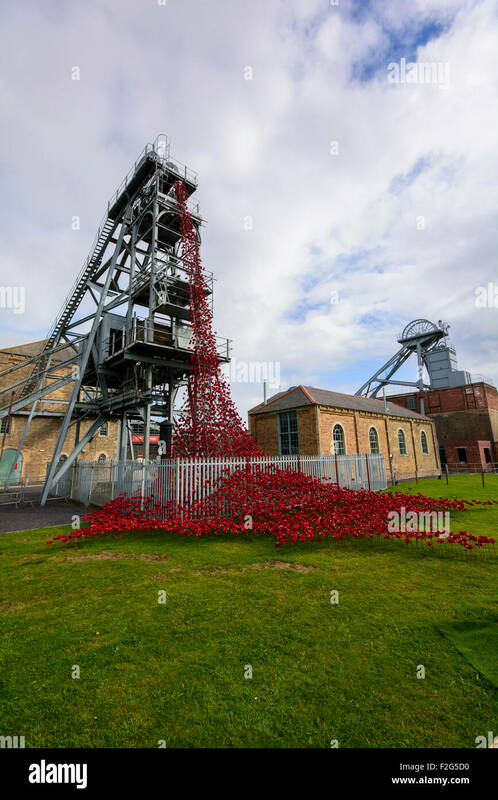 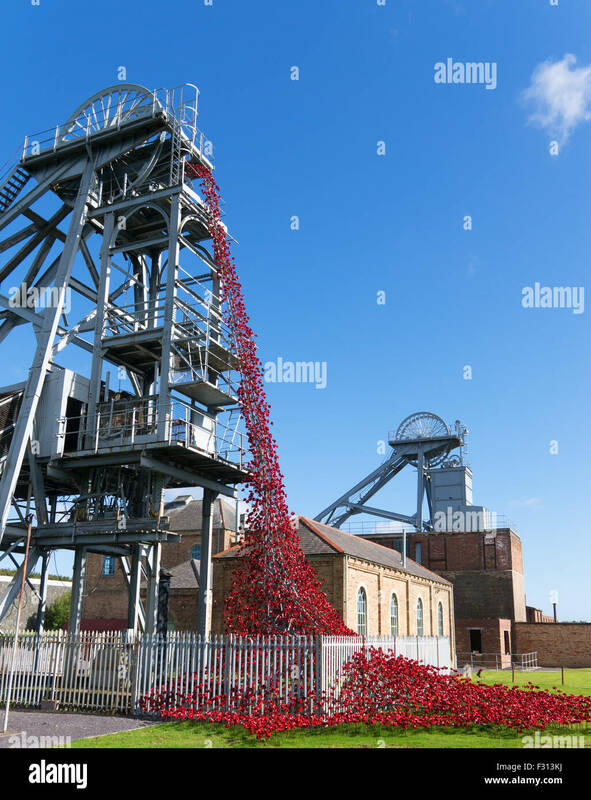 Weeping Window of ceramic poppies on display at Woodhorn museum in Northumberland. 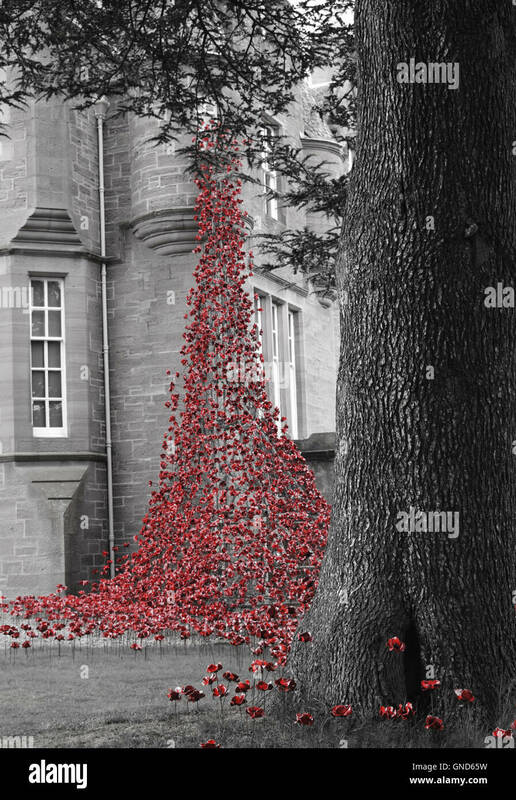 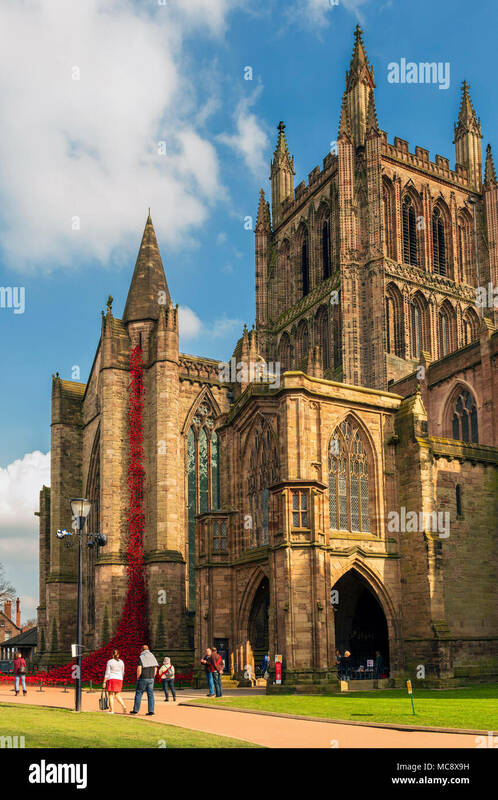 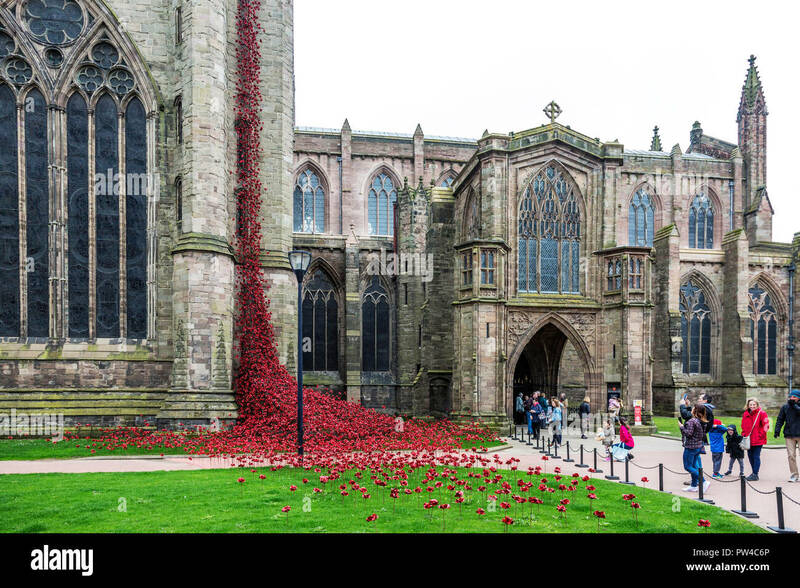 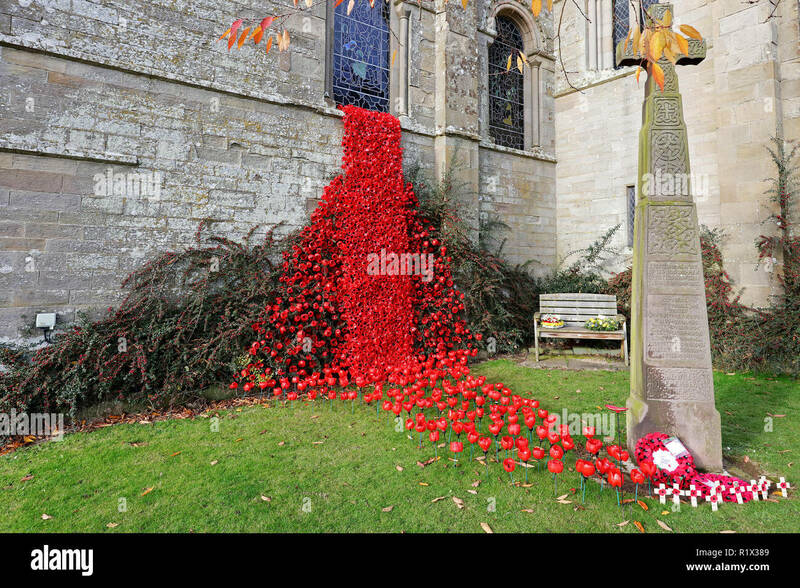 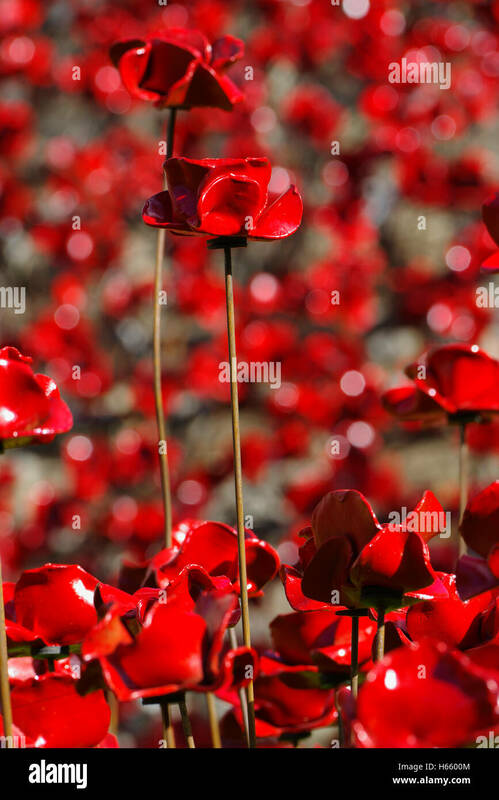 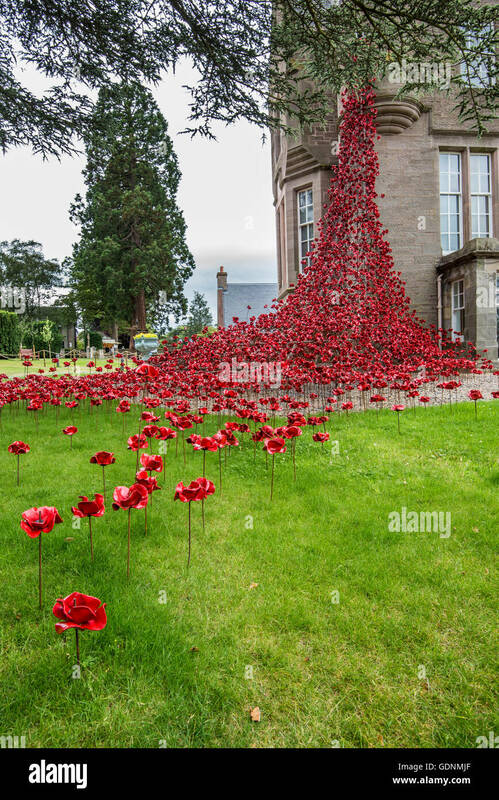 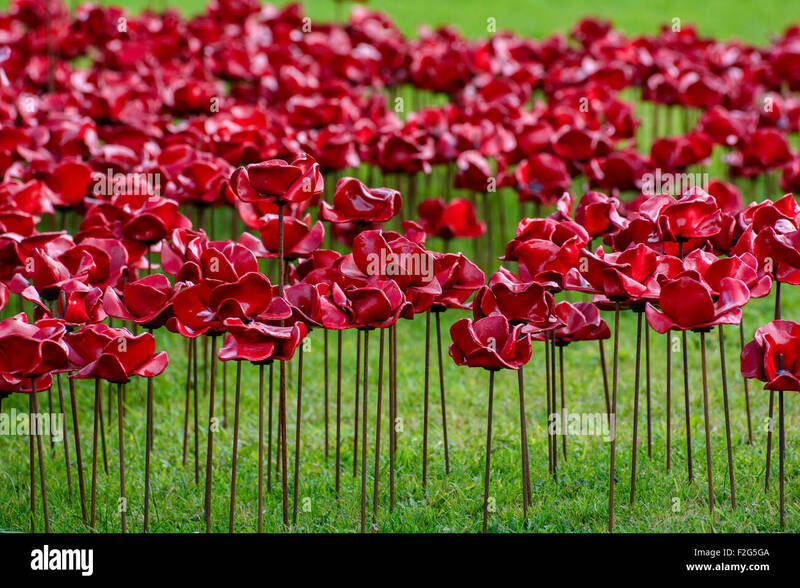 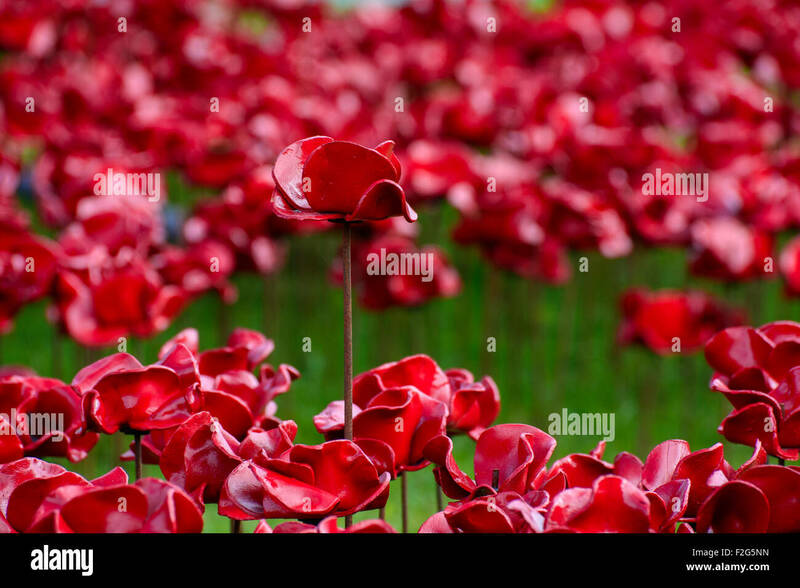 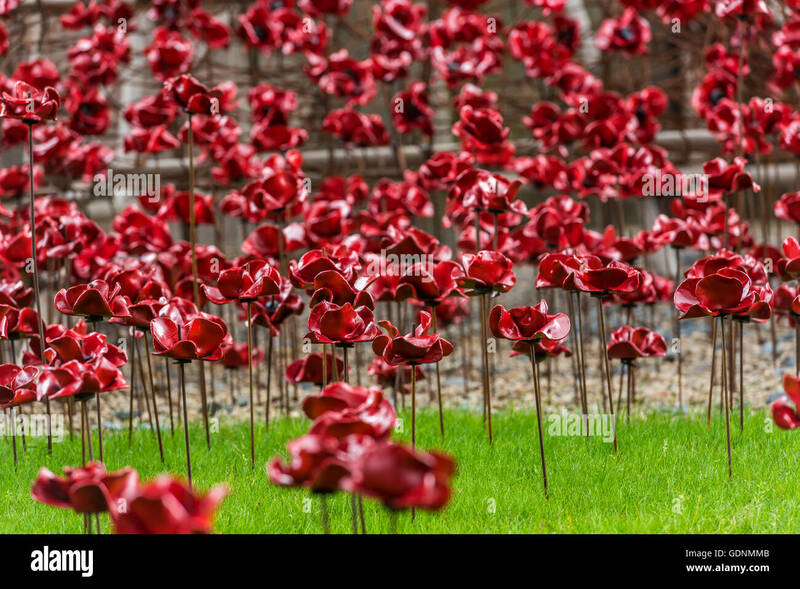 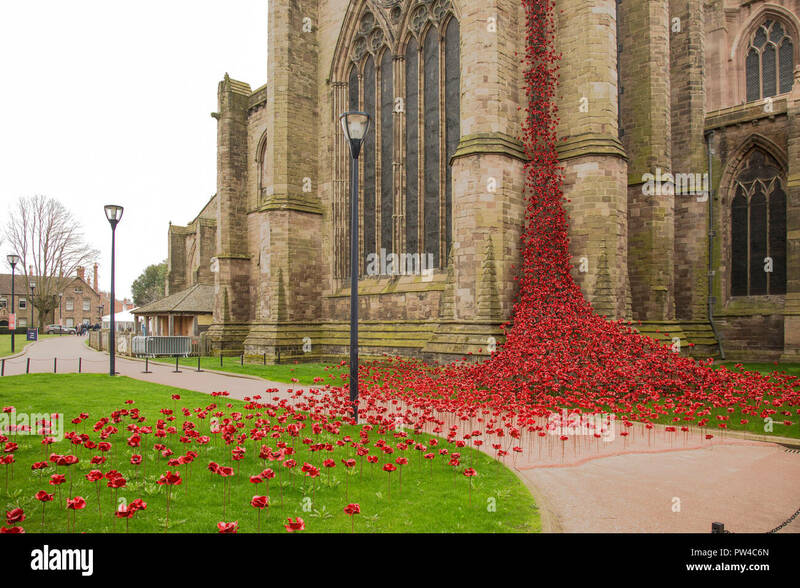 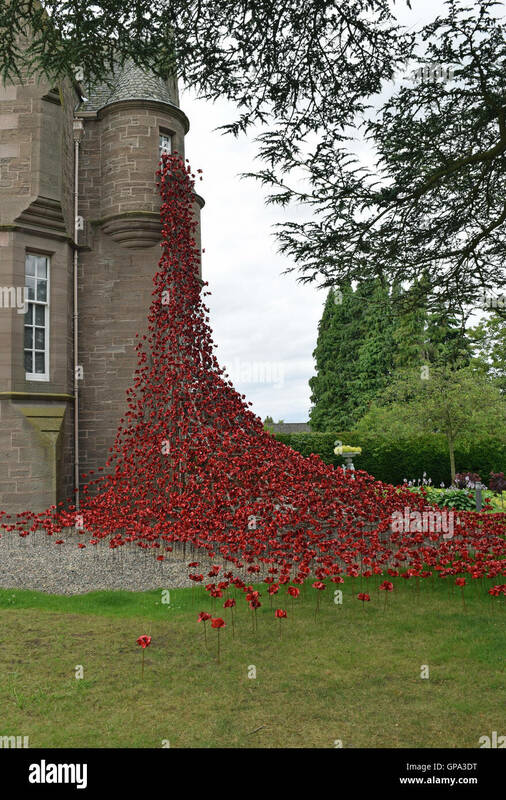 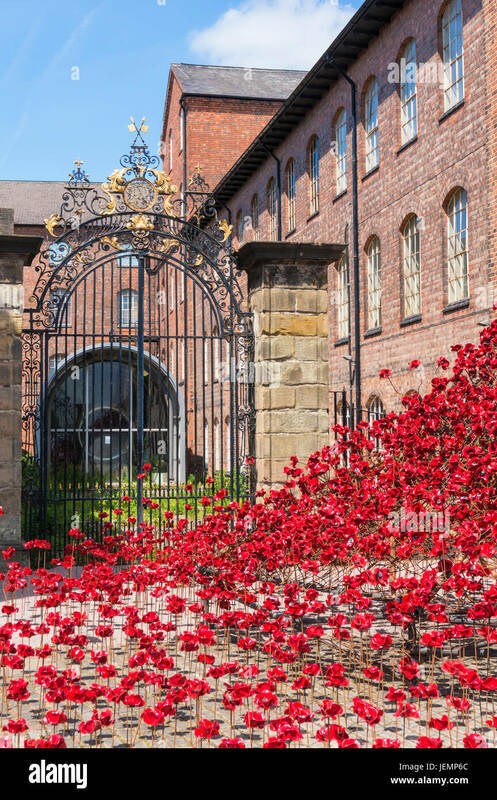 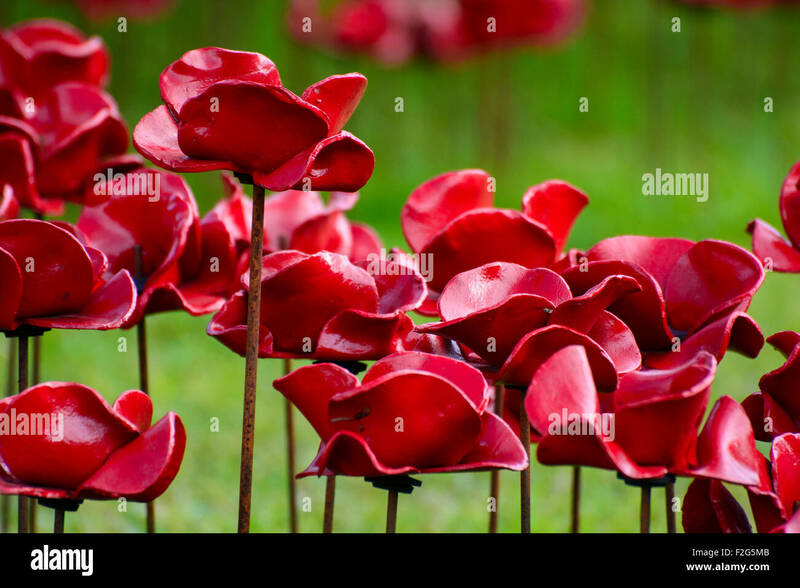 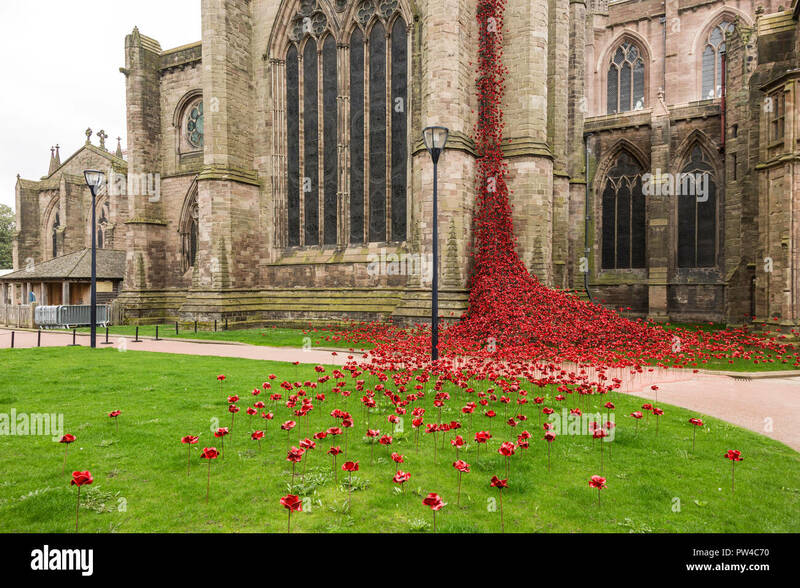 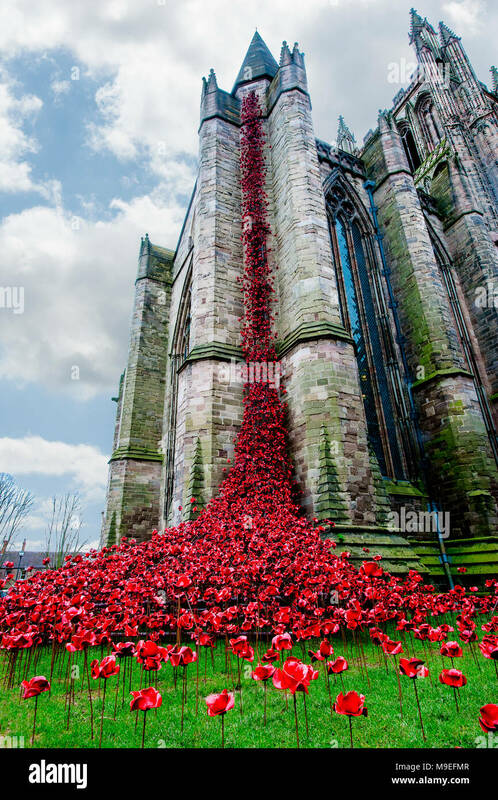 Hereford Cathedral poppies weeping window sculpture, UK. 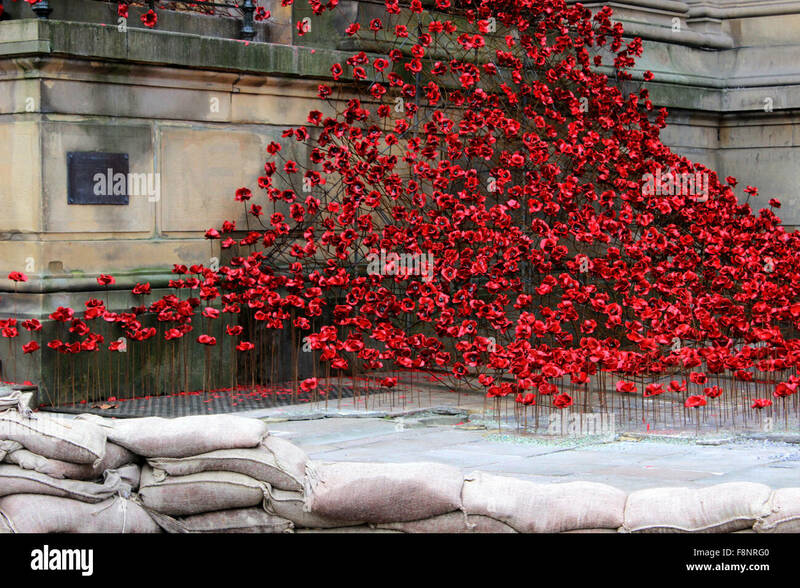 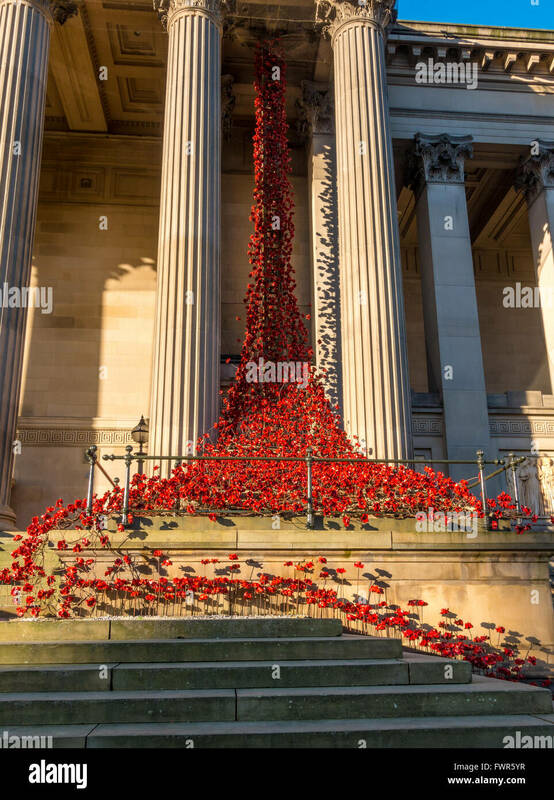 The Weeping Window ceramic poppies on display at Liverpool's St George's Hall. 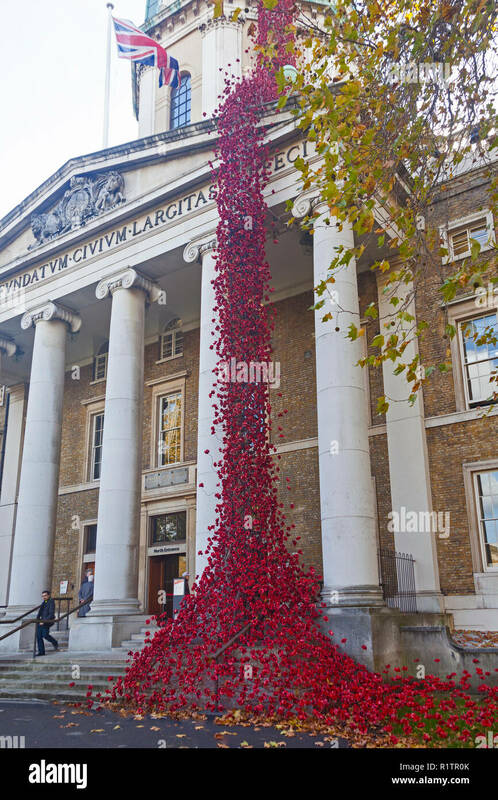 Weeping Window Poppies remembrance art installation, by artist Paul Cummins and designer Tom Piper, at Imperial War Museum Lambeth, London, UK. 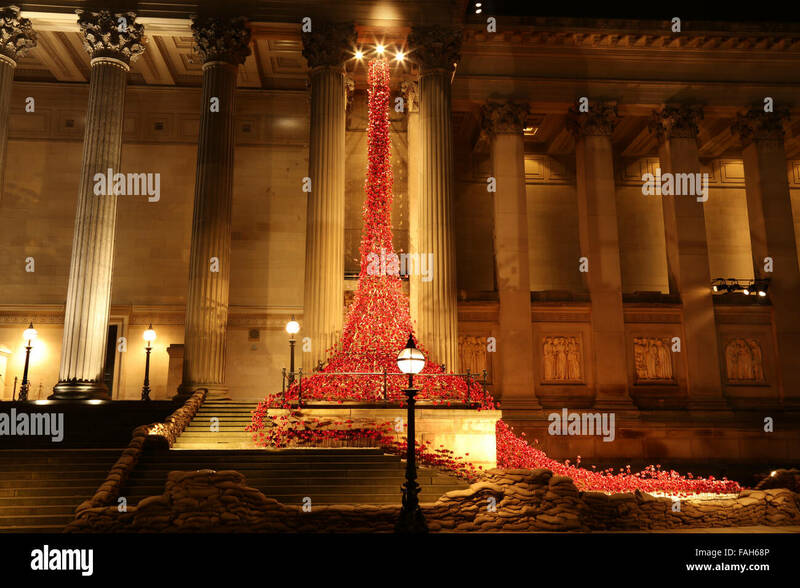 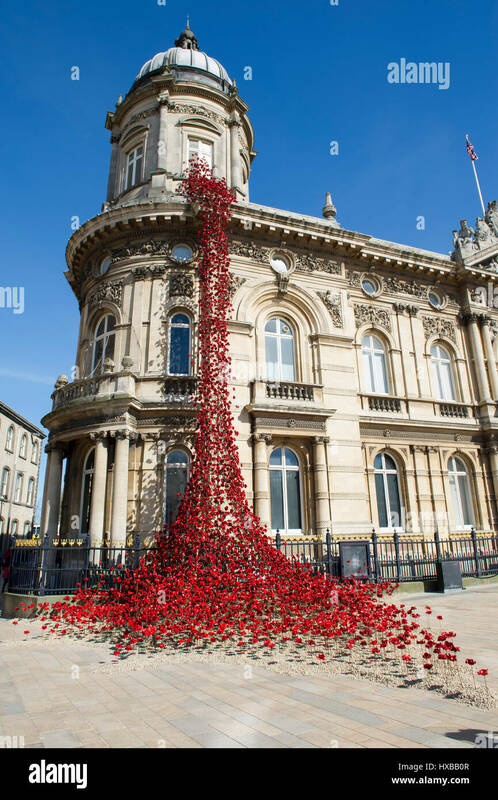 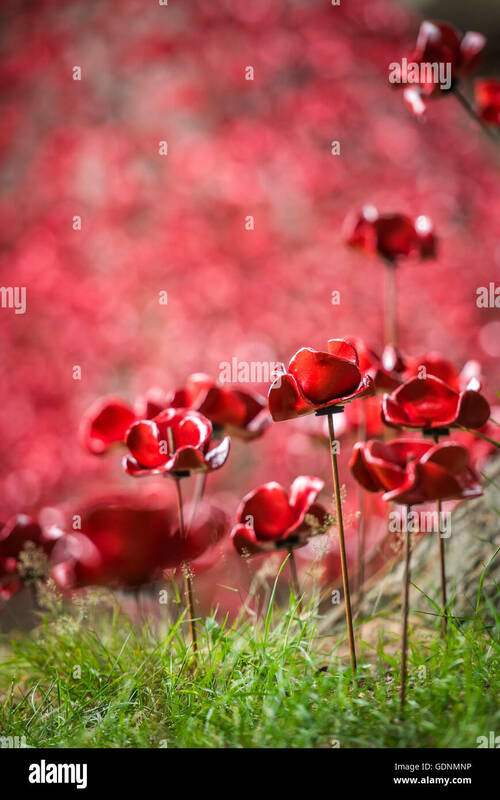 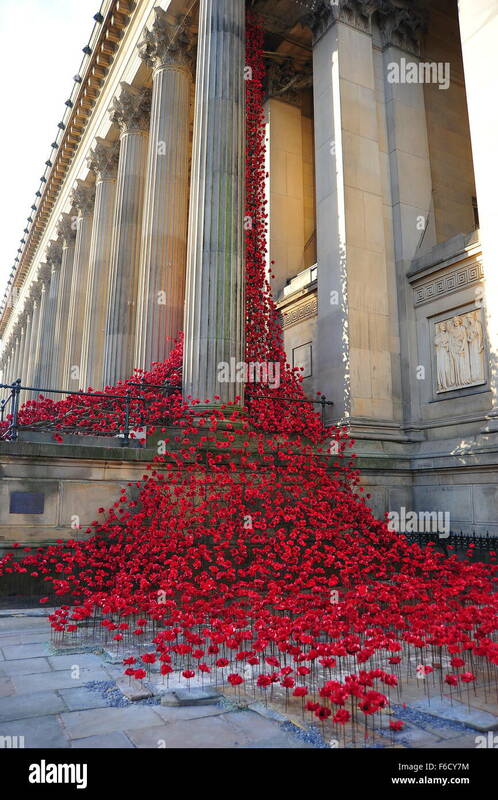 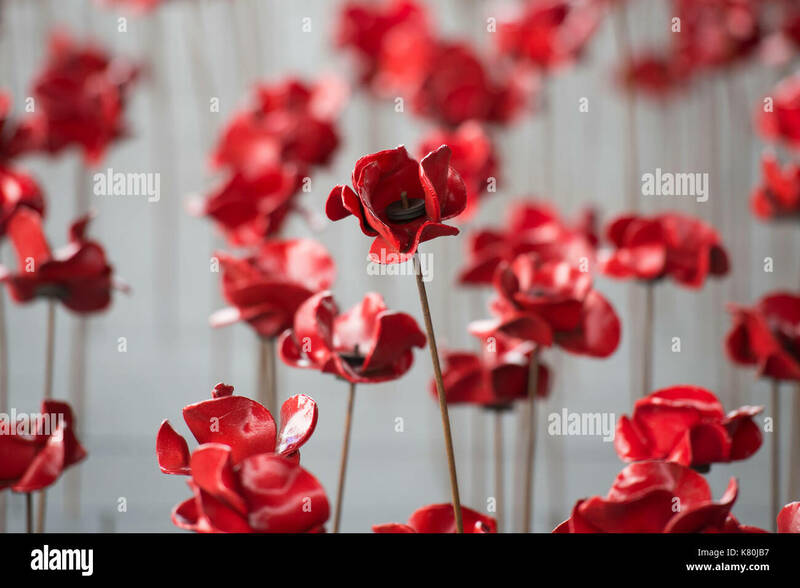 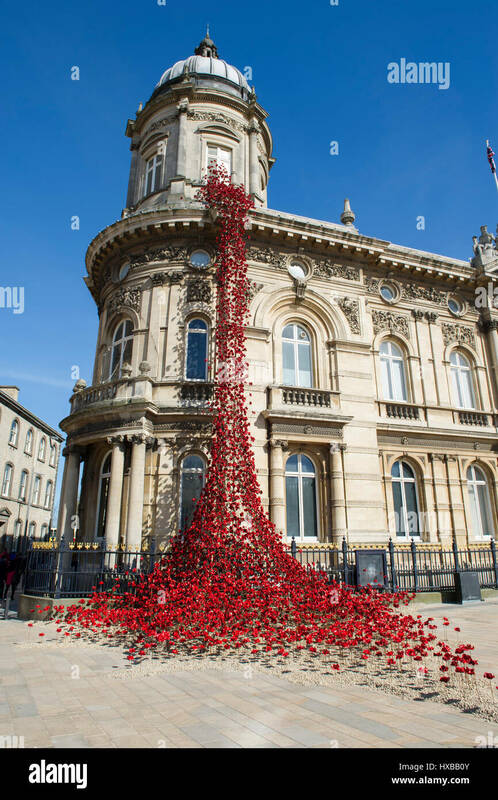 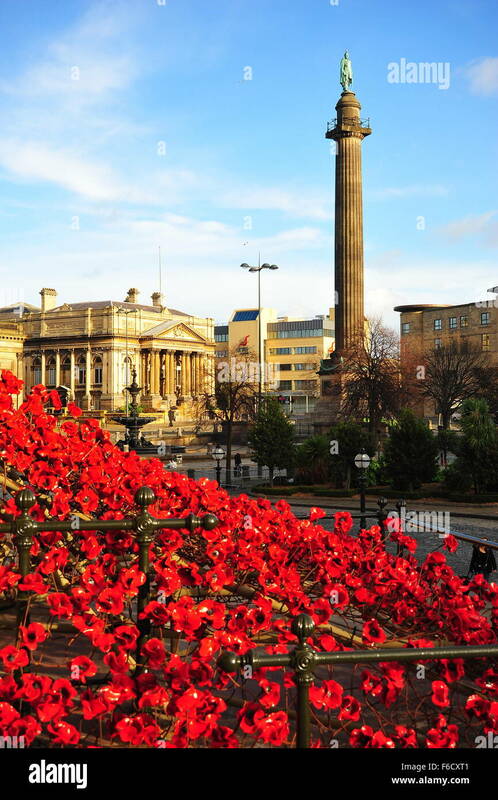 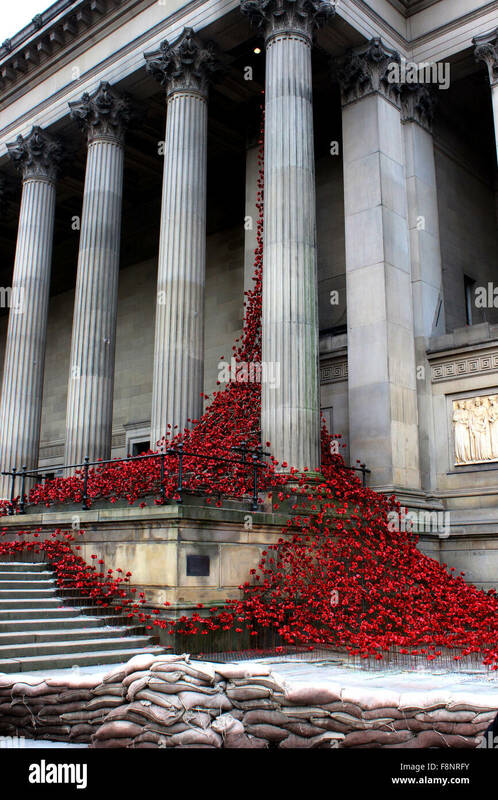 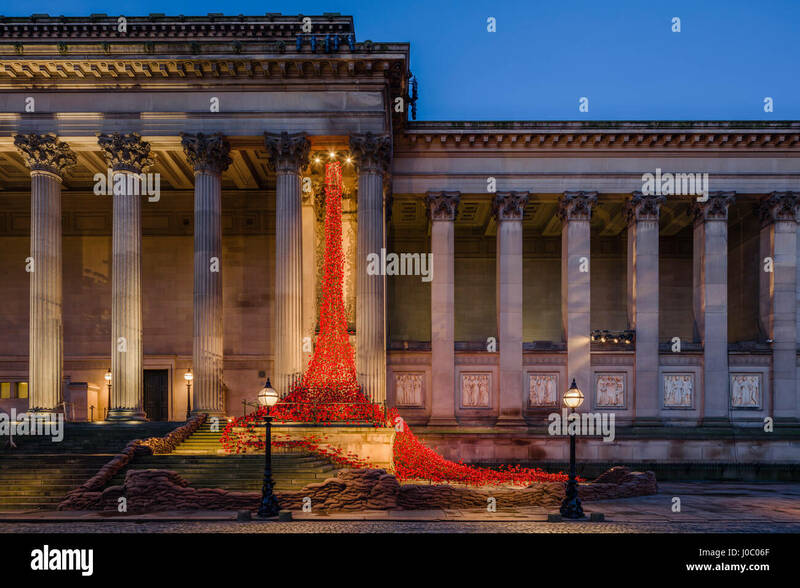 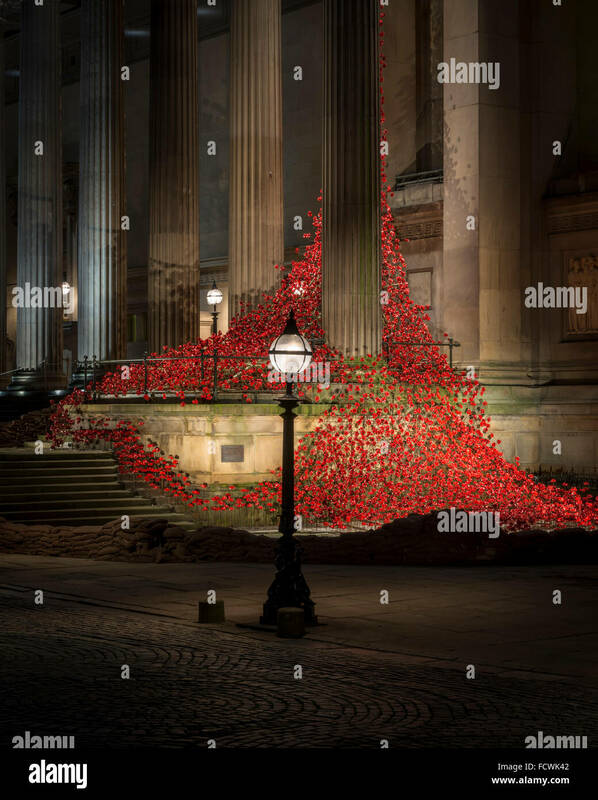 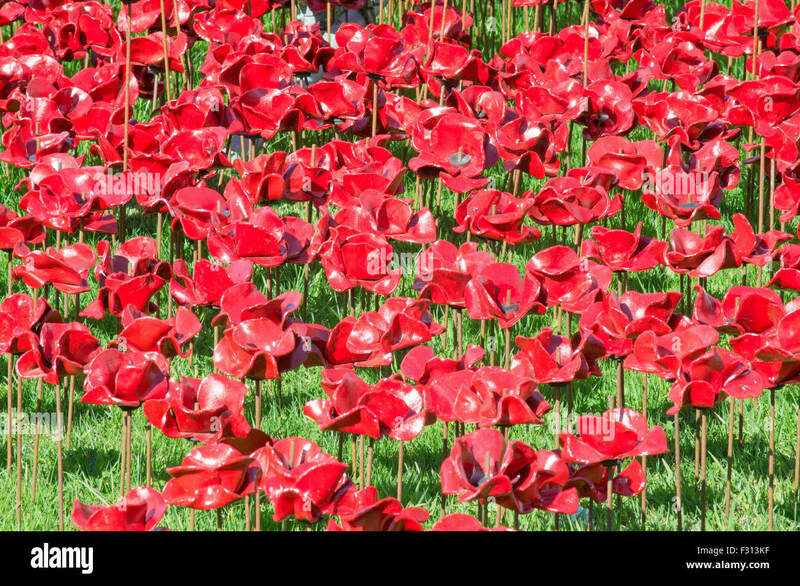 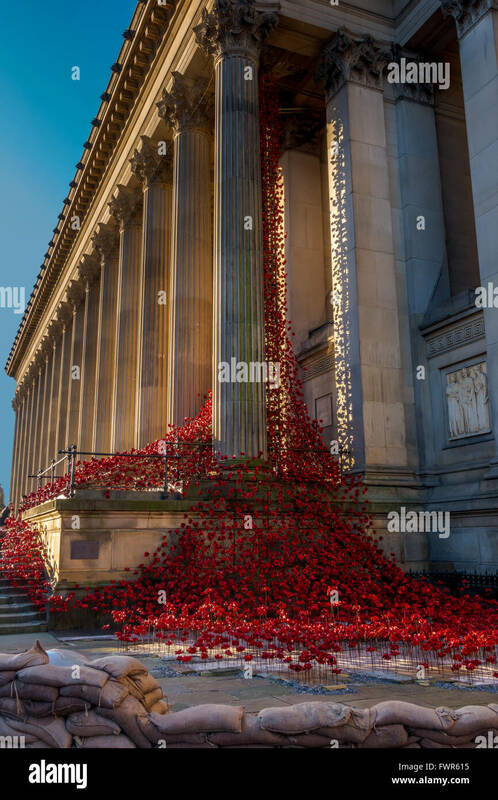 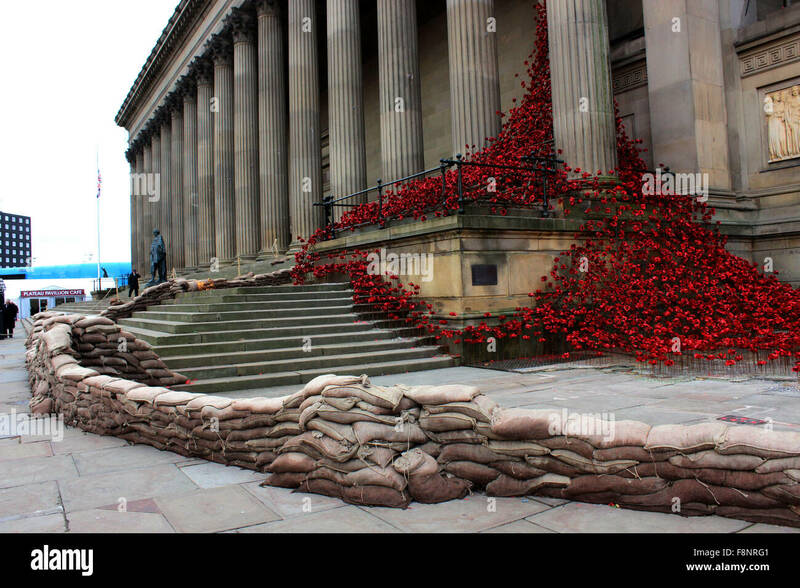 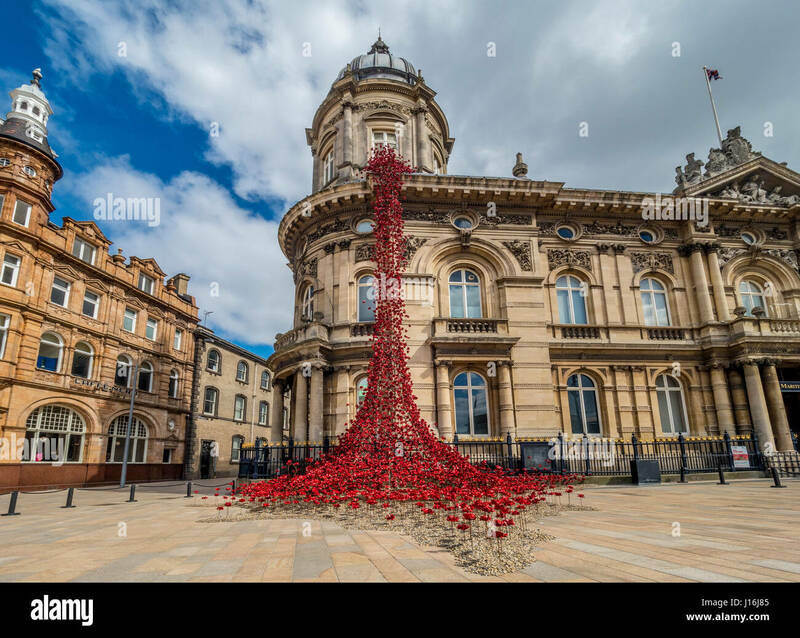 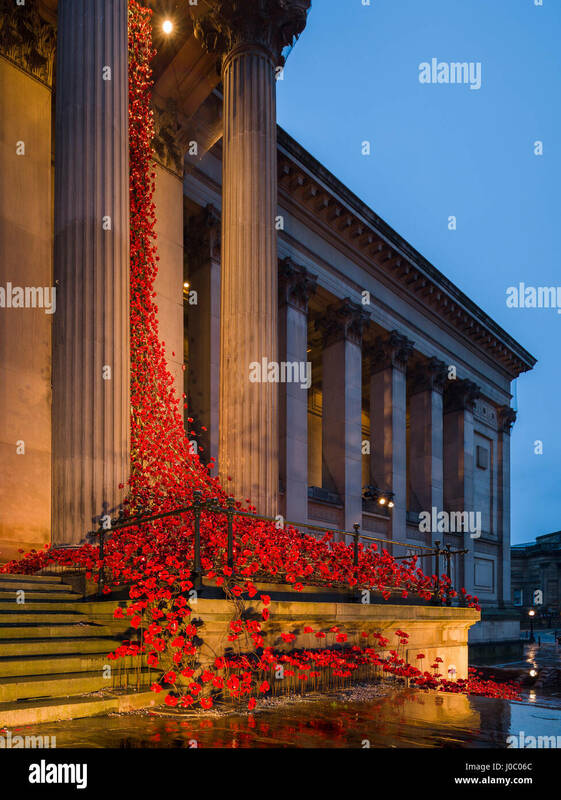 The' Weeping Window' of ceramic poppies on display at Liverpool's St George's Hall to commemorate the centenary of WW1. 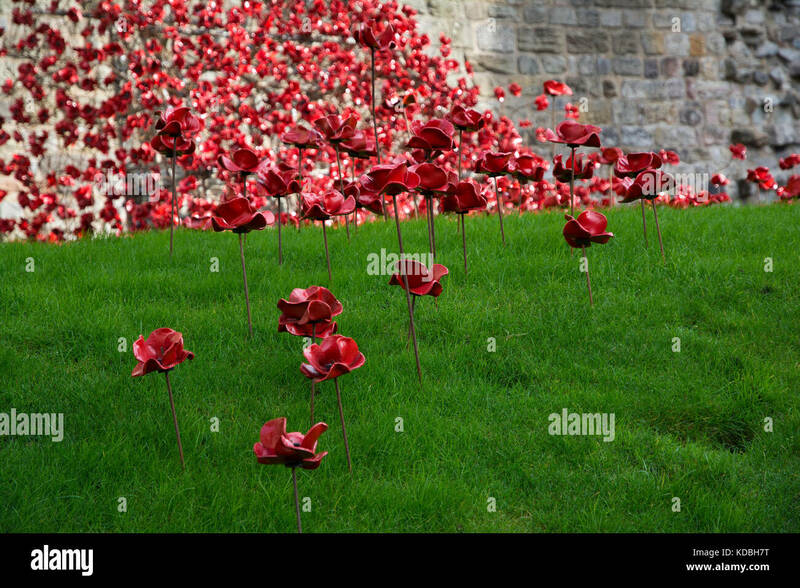 London, Lambeth. 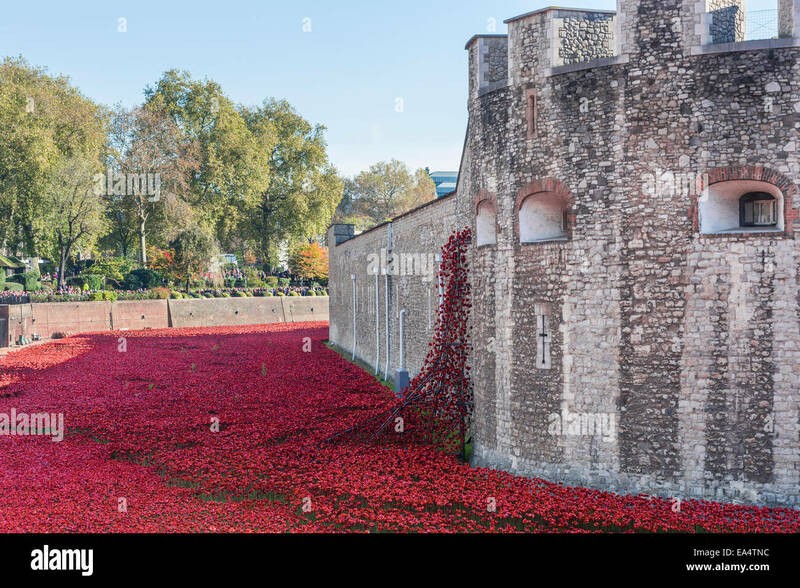 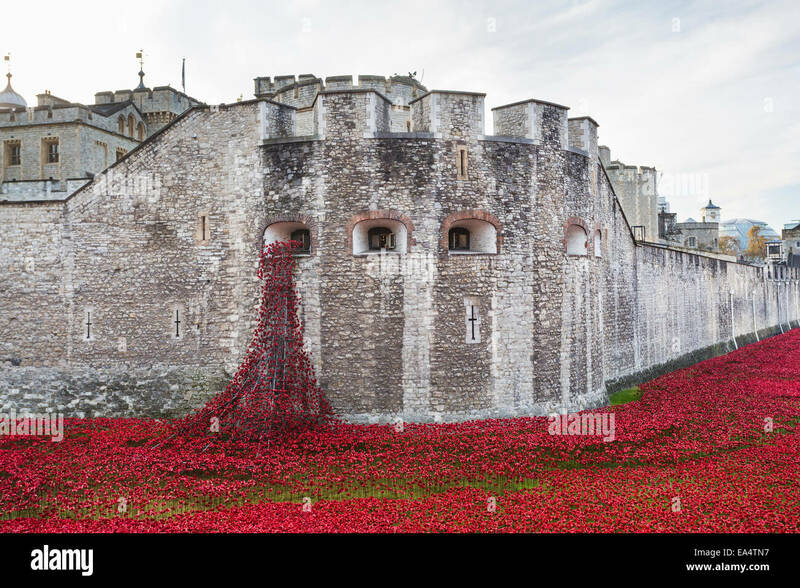 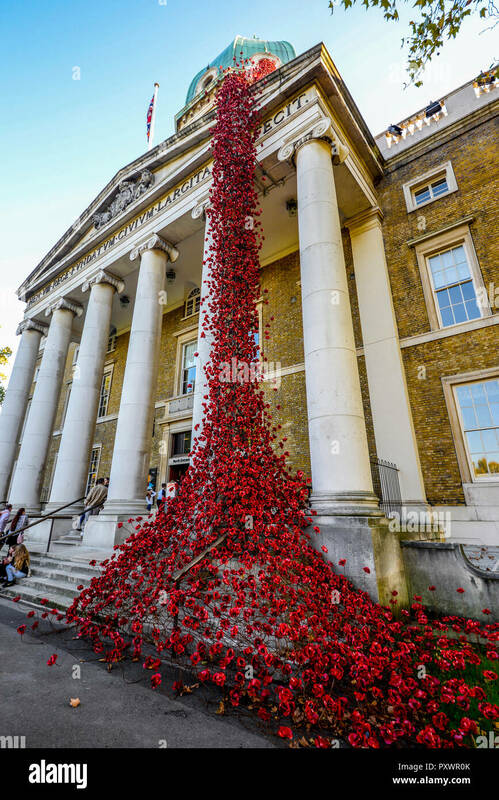 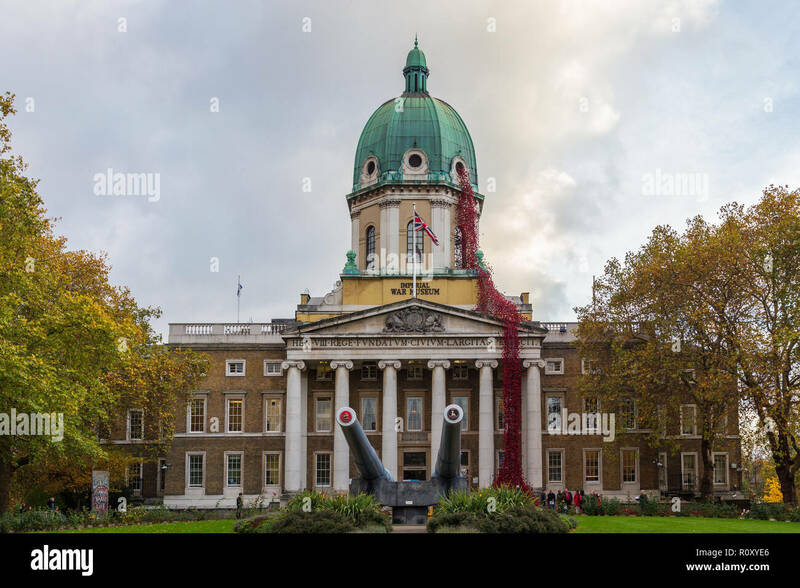 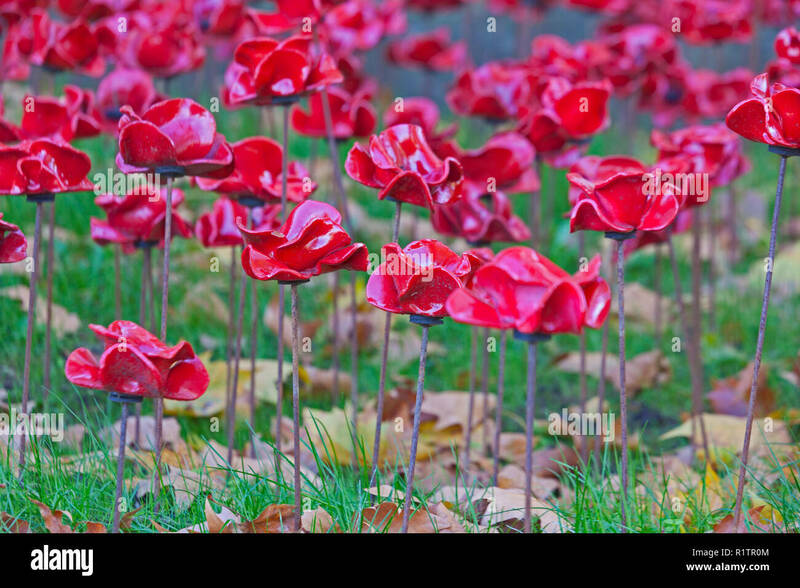 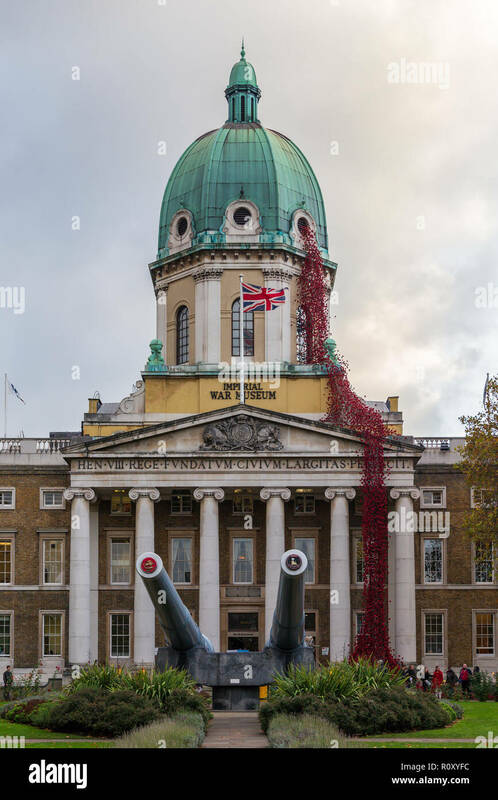 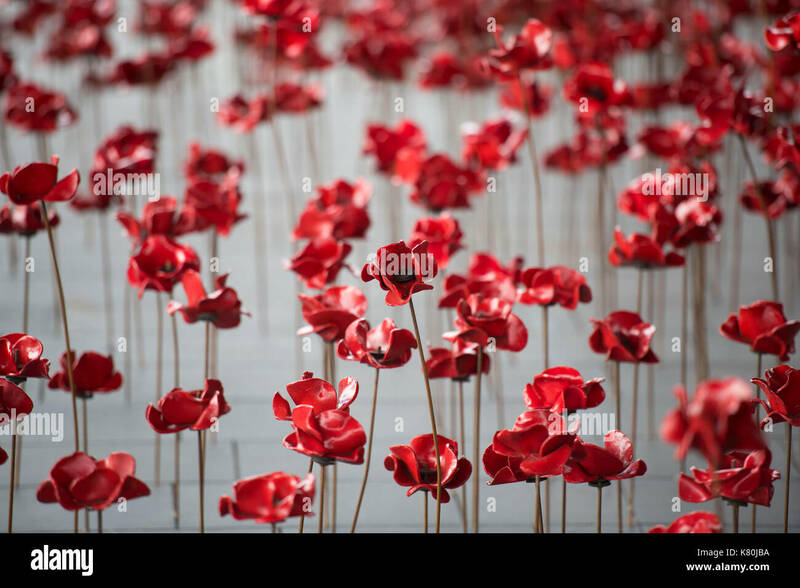 The 'Weeping Window' installation of ceramic poppies at the Imperial War Museum, marking the centenary of the end of the 1914-18 War. 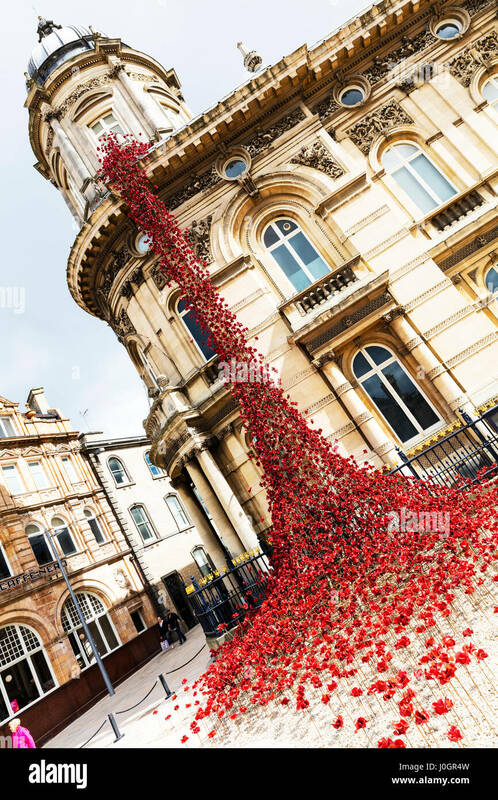 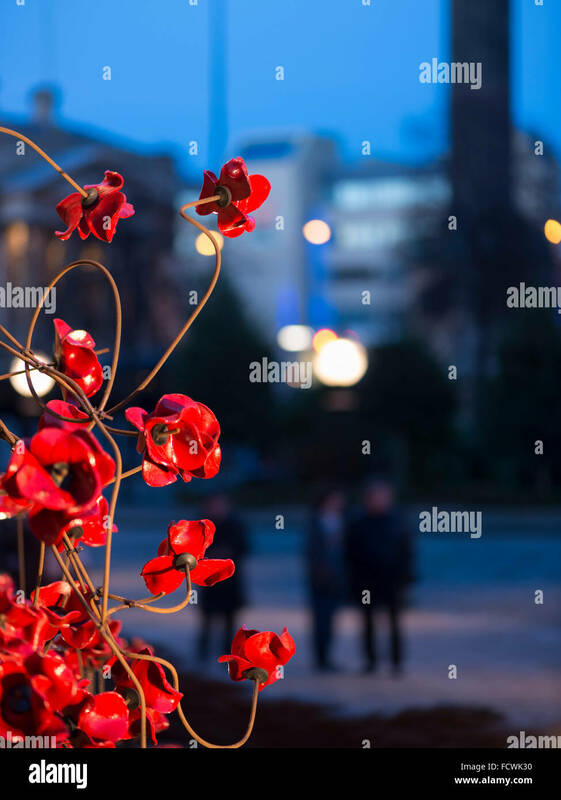 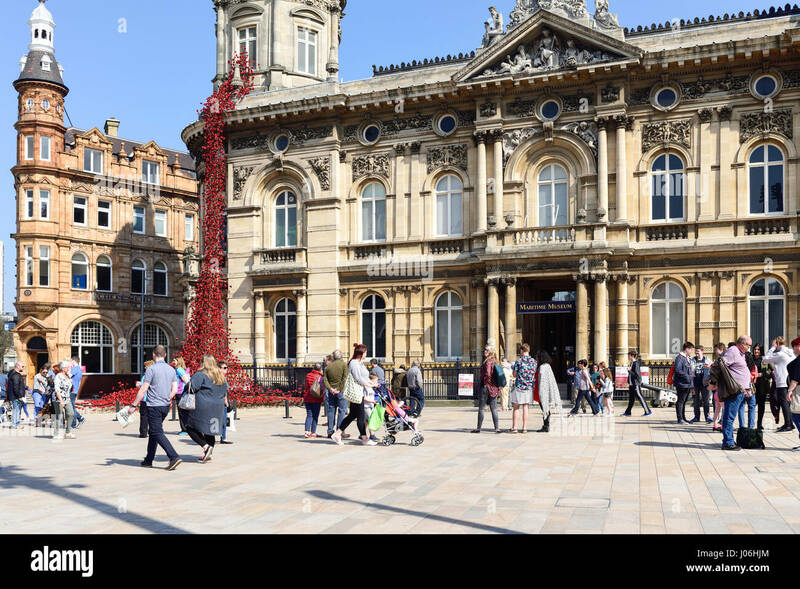 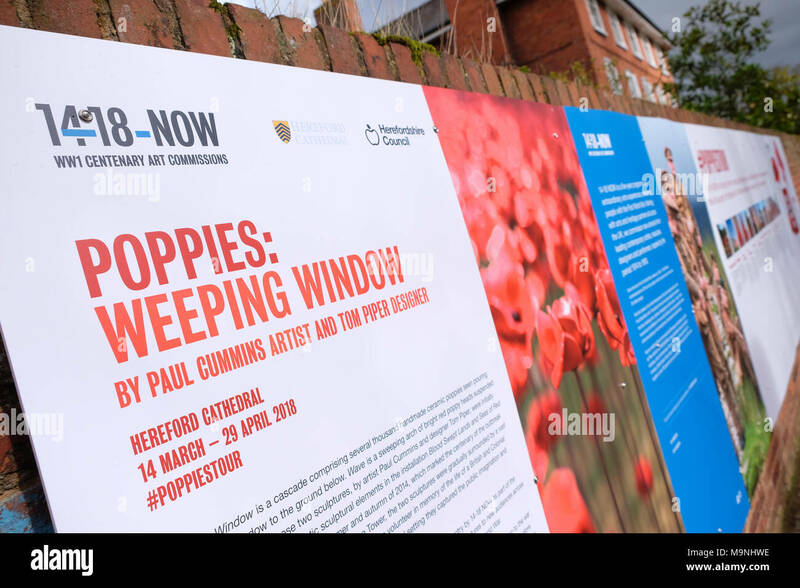 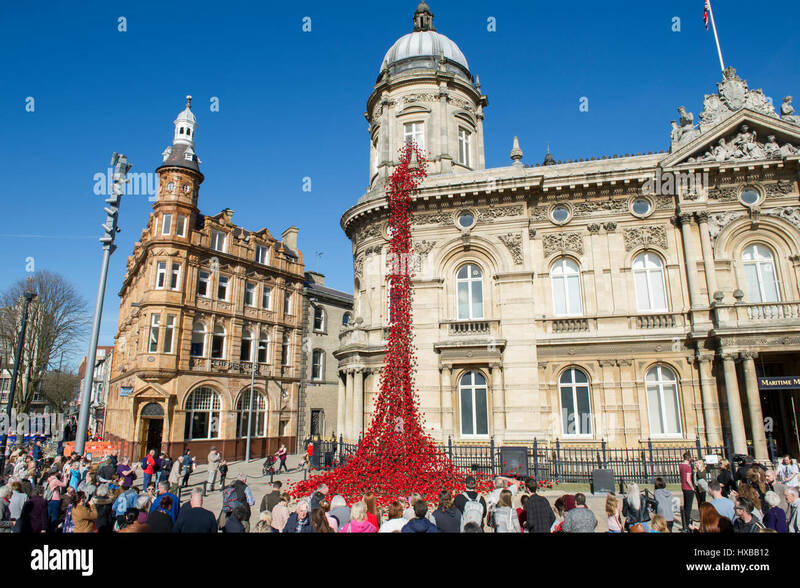 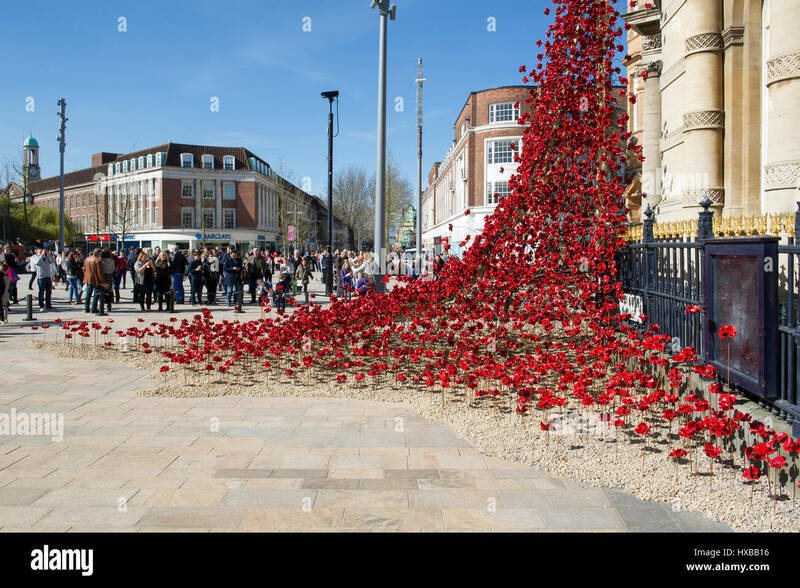 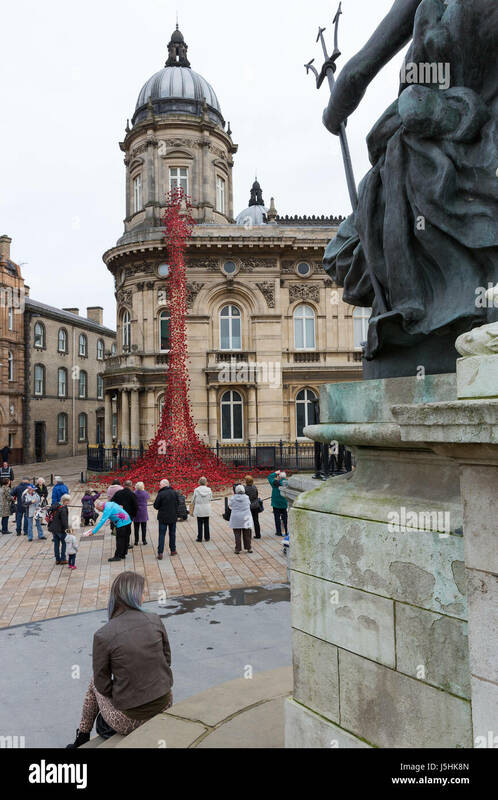 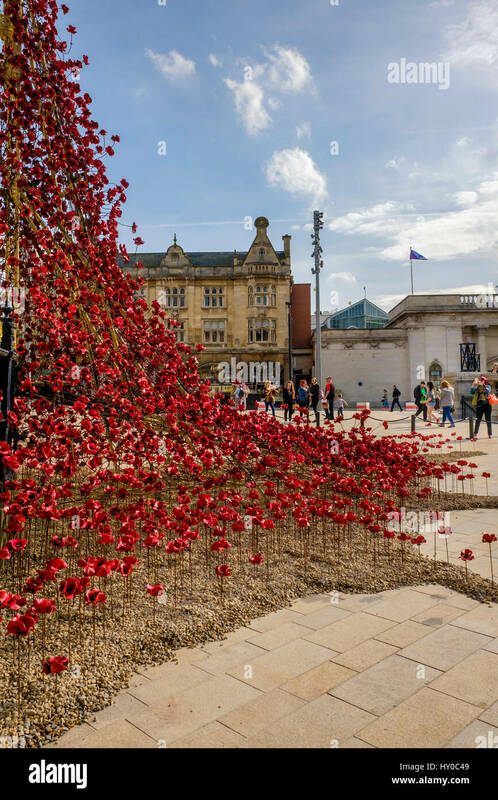 Poppies Weeping Window in Hull, photographed during the 2017 City of Culture year in Hull. 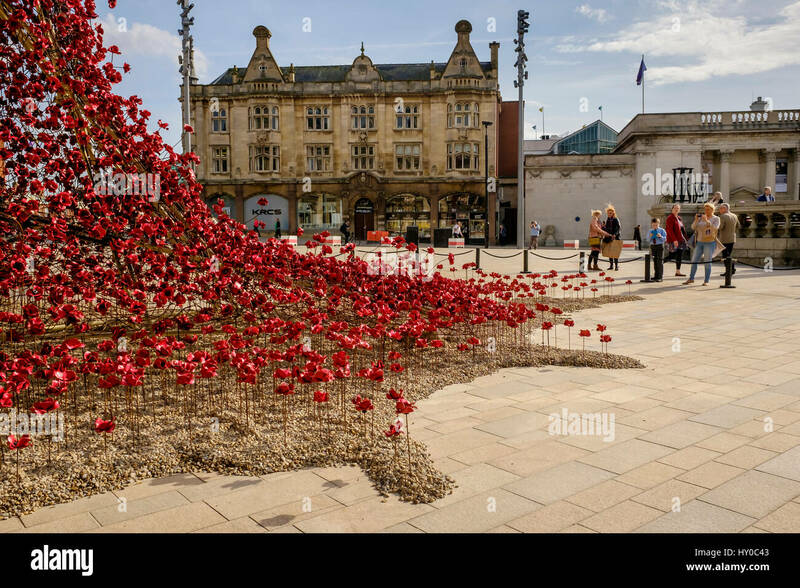 Artist is Paul Cummins and Tom Piper is the Designer. 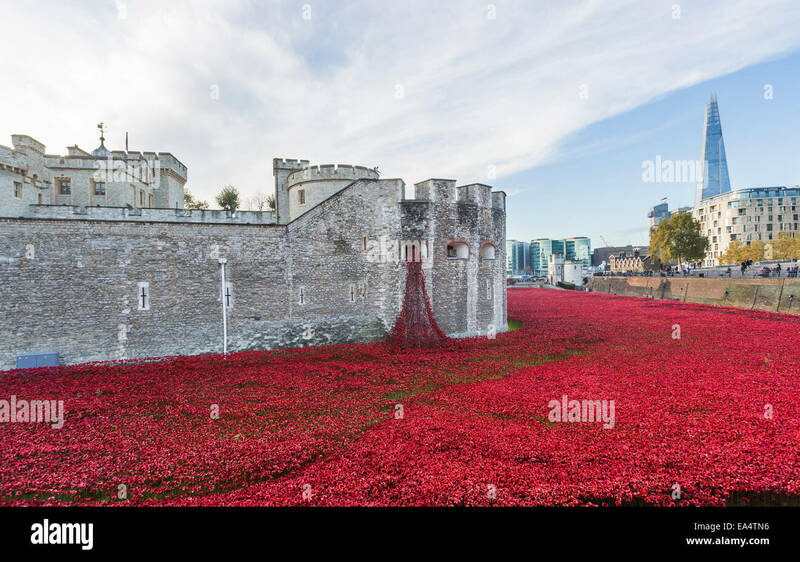 London, Lambeth. 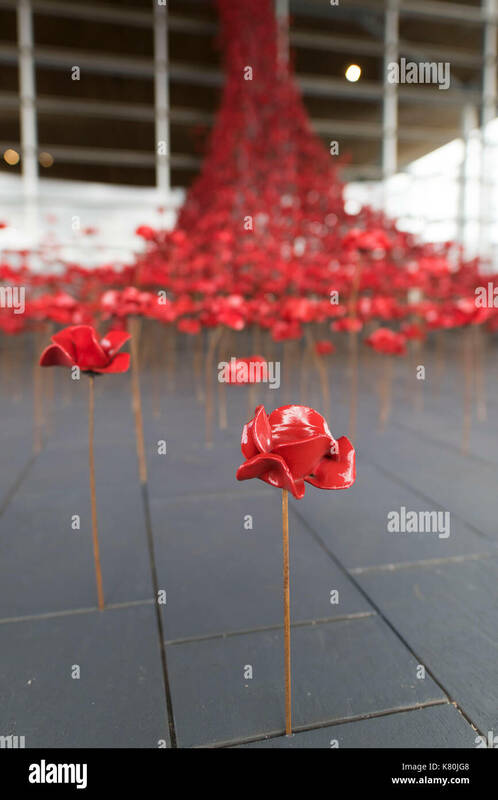 Ceramic poppies in the 'Weeping Window' installation at the Imperial War Museum, marking the centenary of the end of World War I.